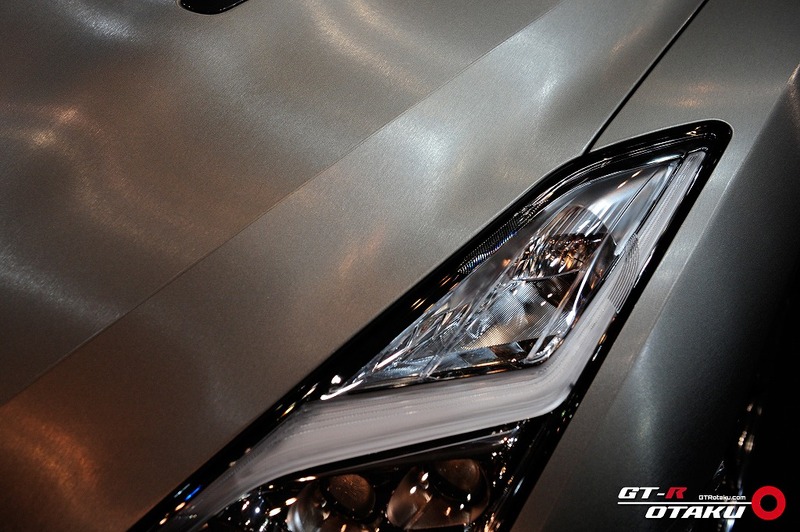 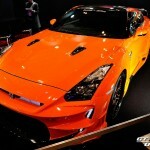 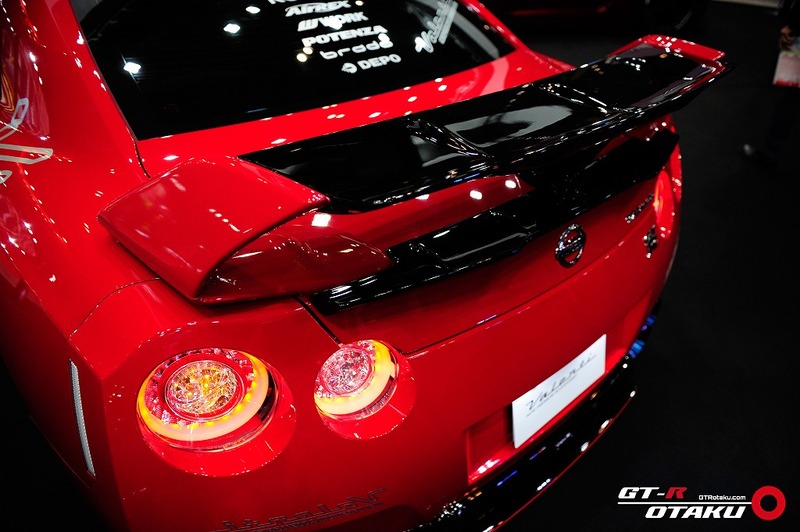 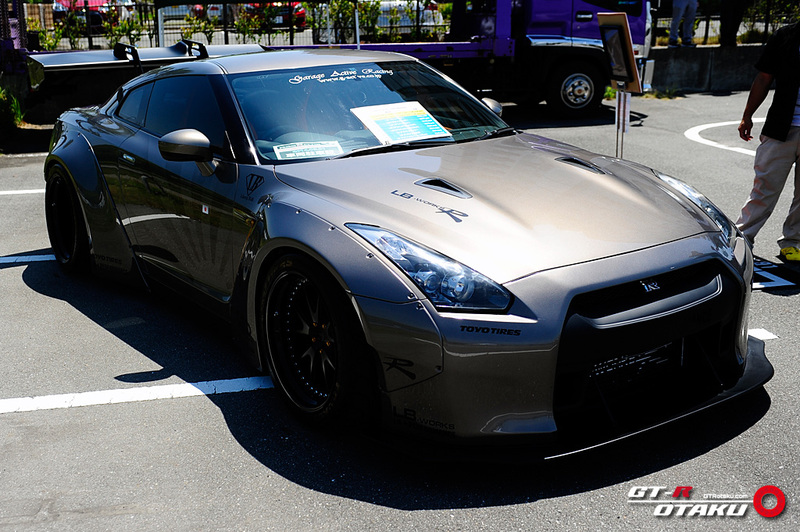 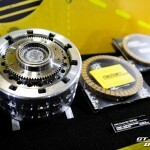 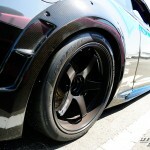 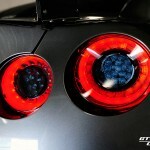 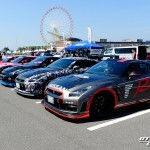 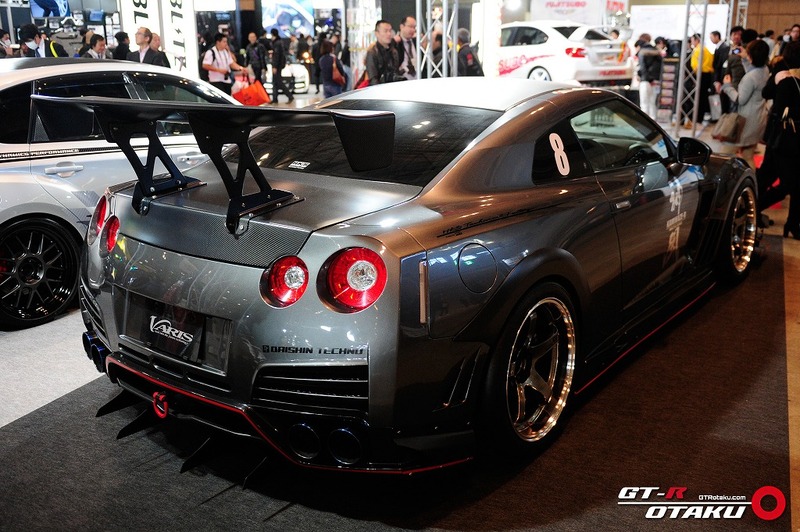 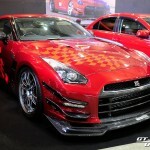 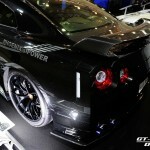 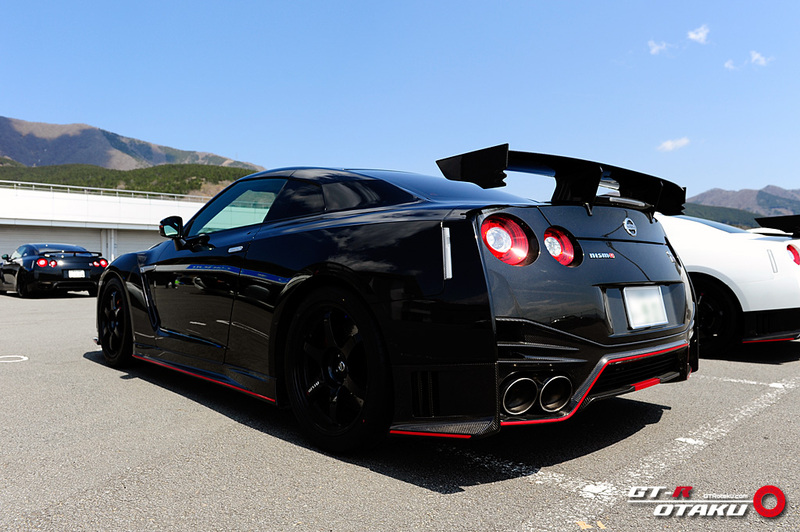 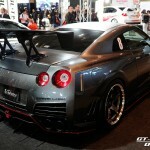 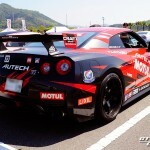 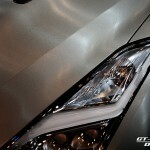 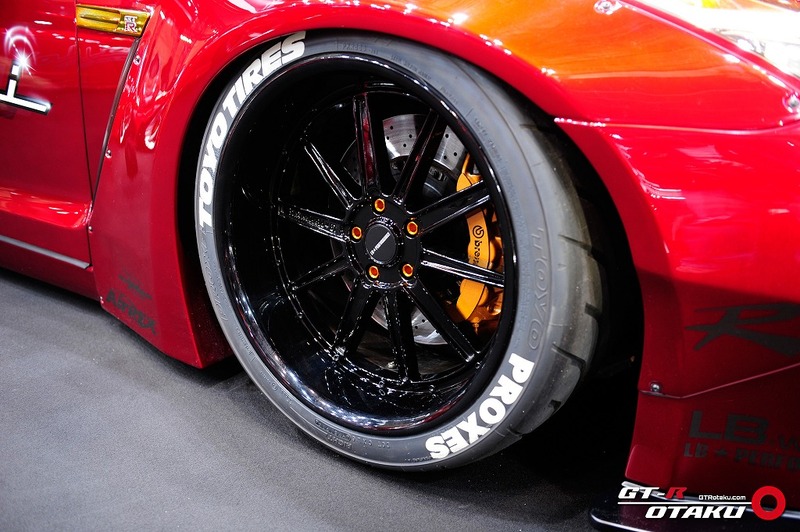 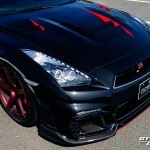 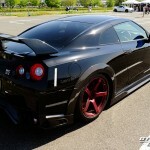 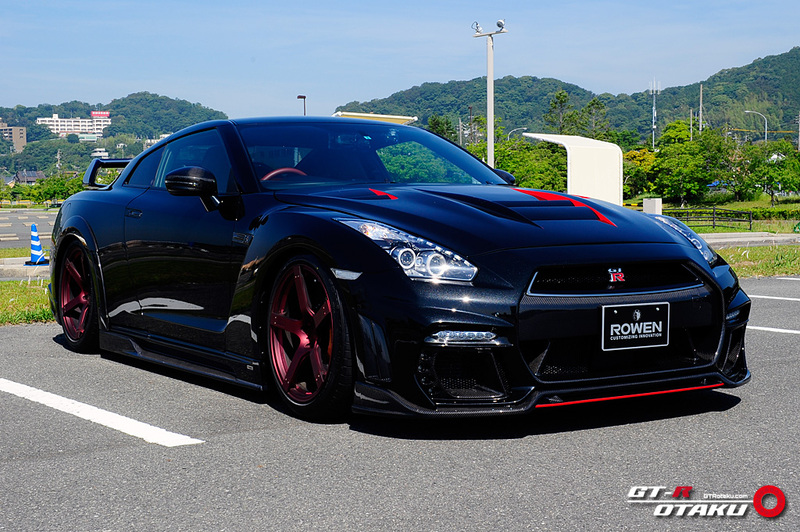 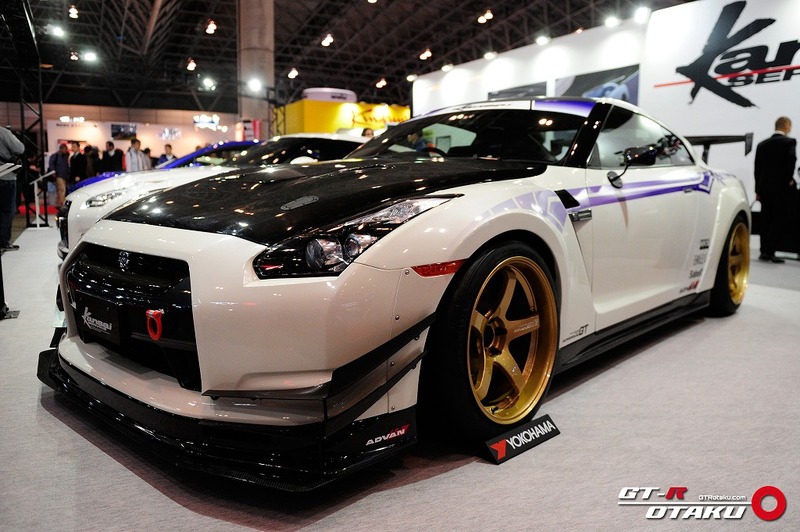 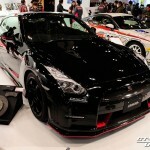 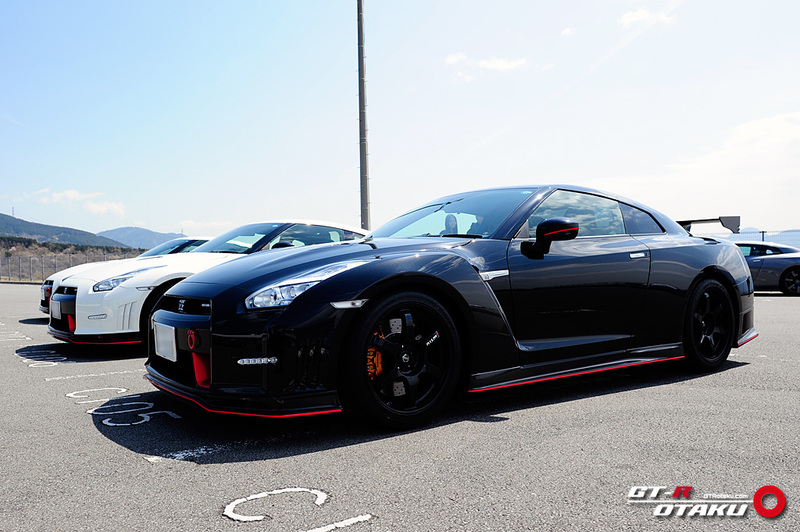 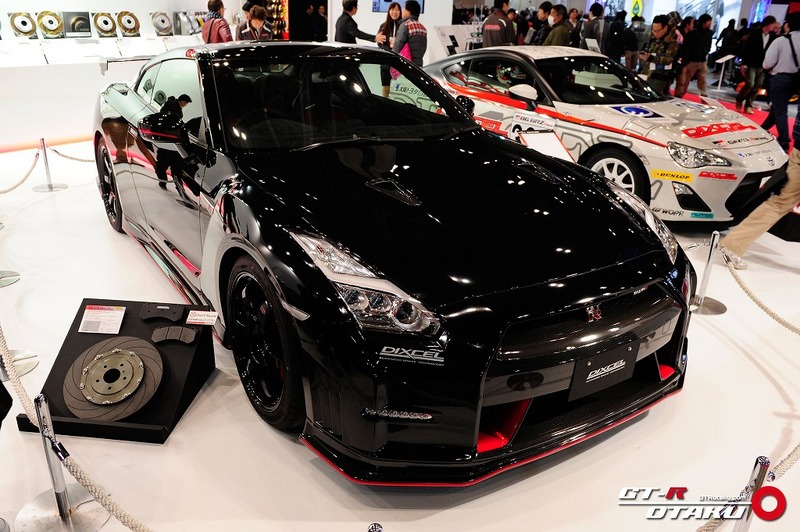 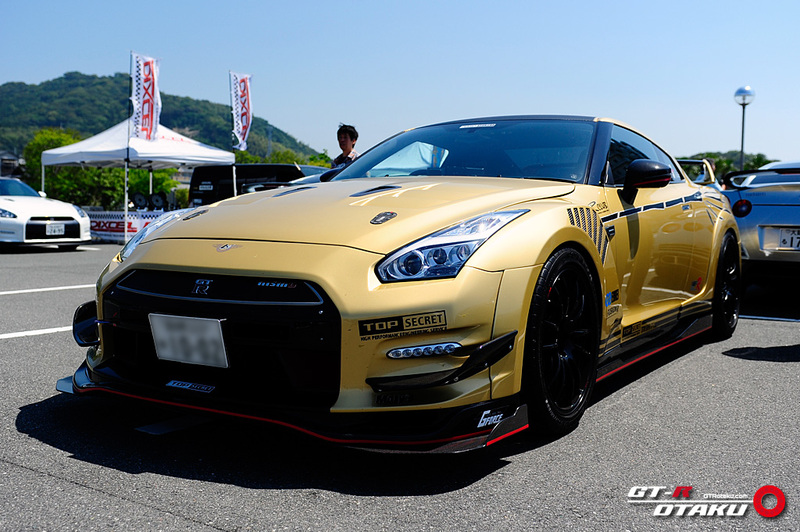 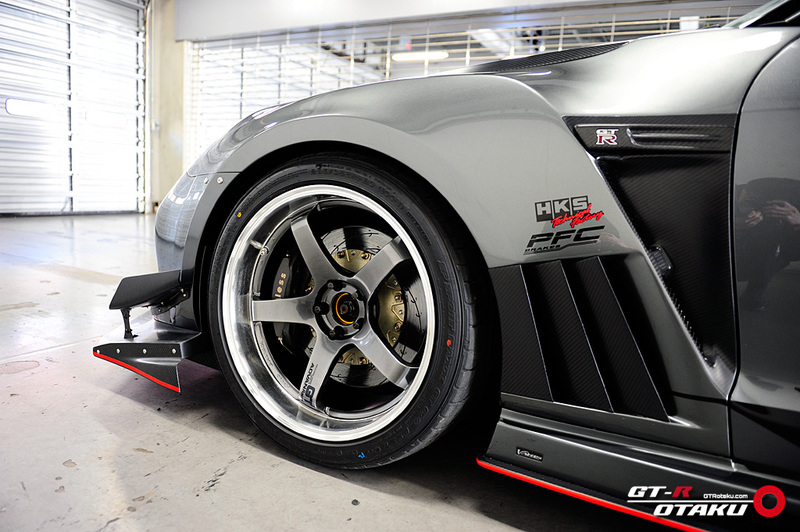 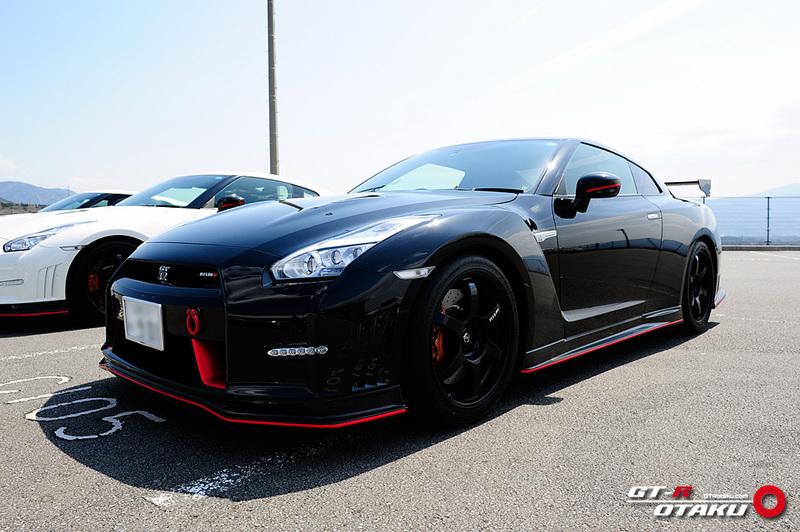 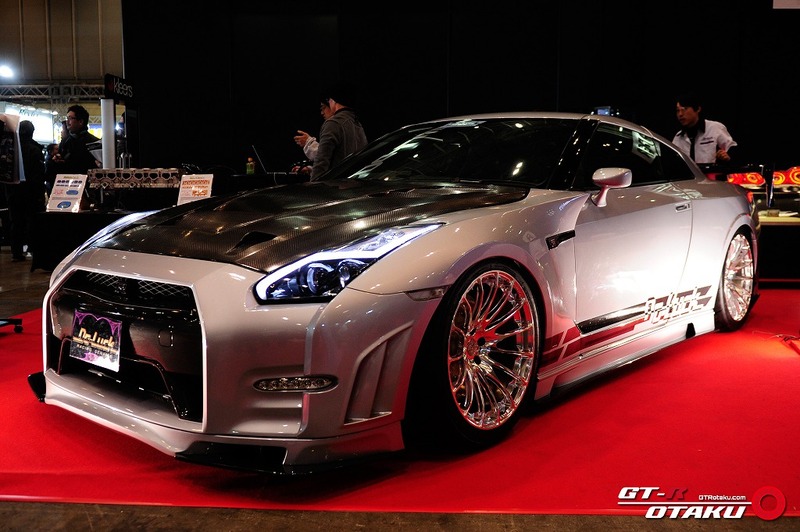 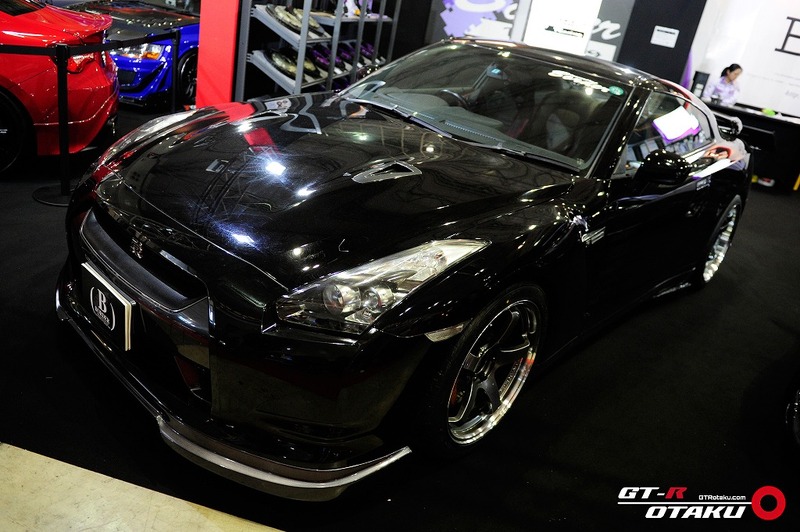 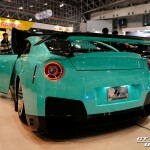 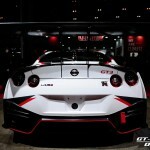 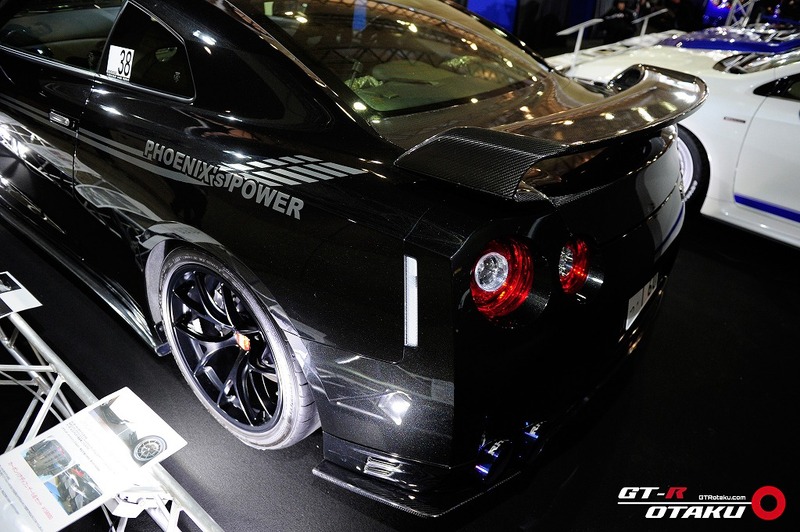 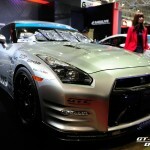 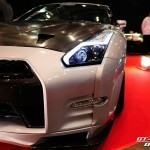 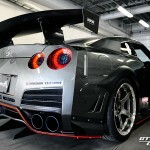 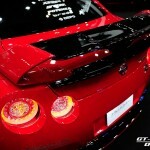 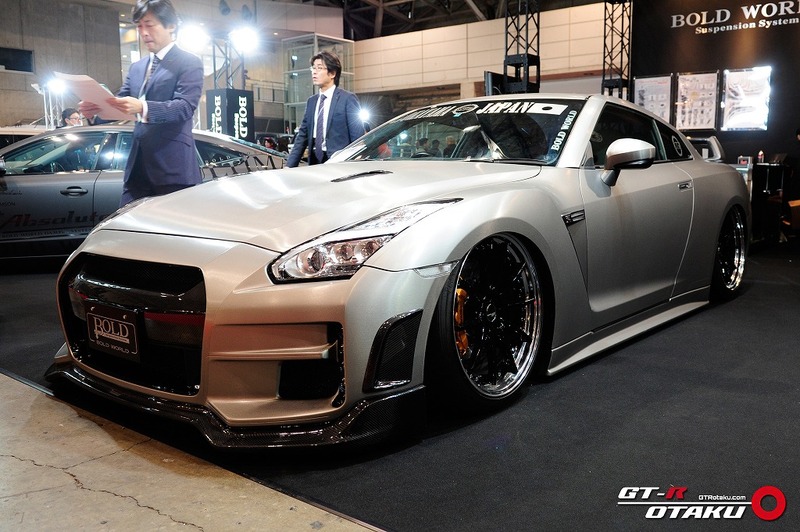 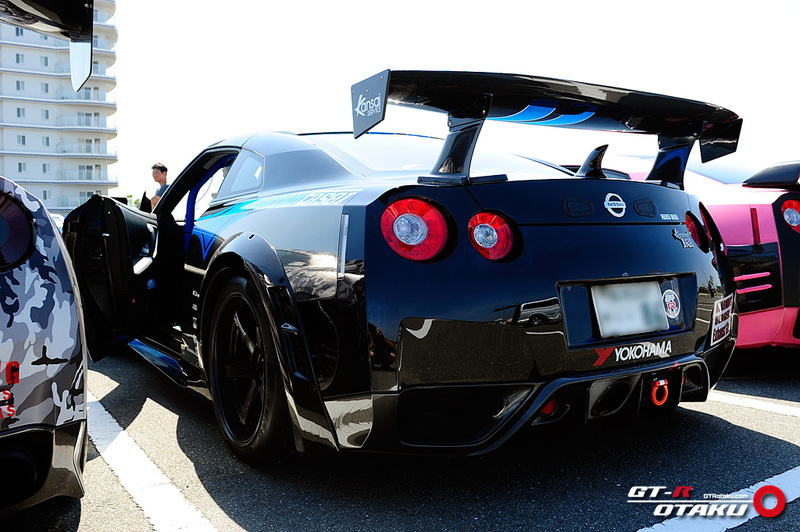 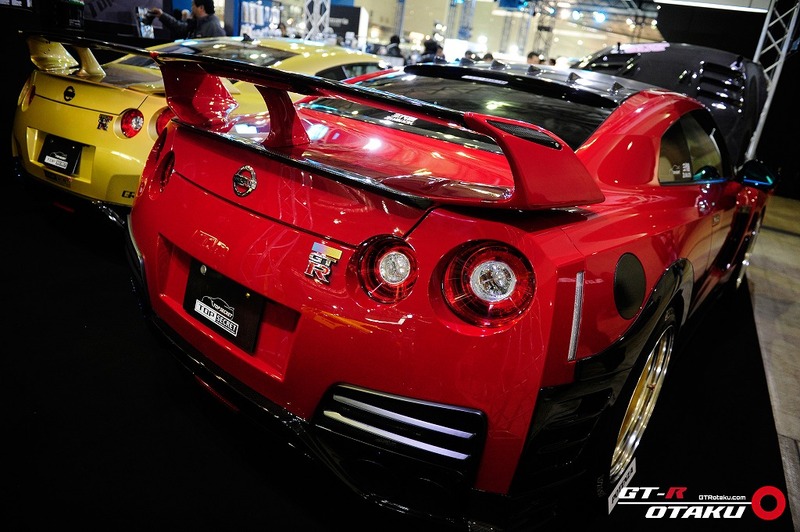 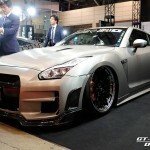 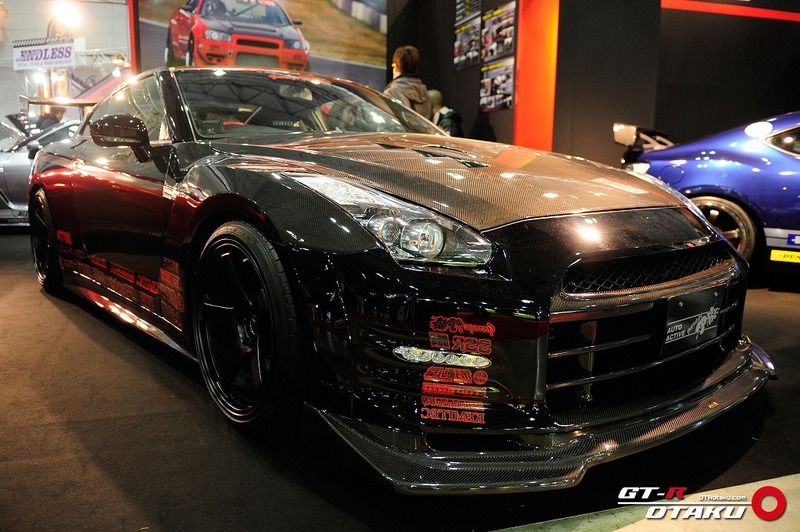 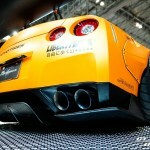 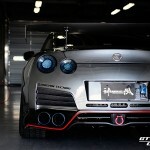 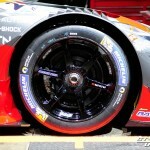 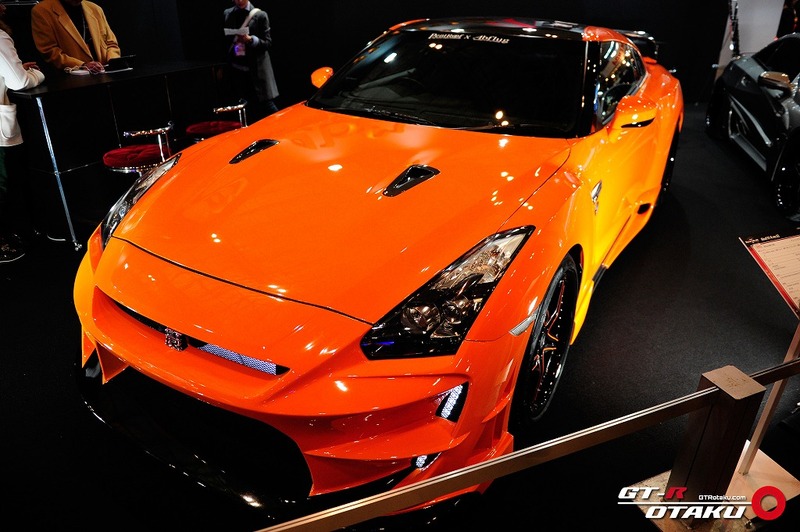 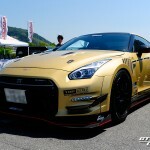 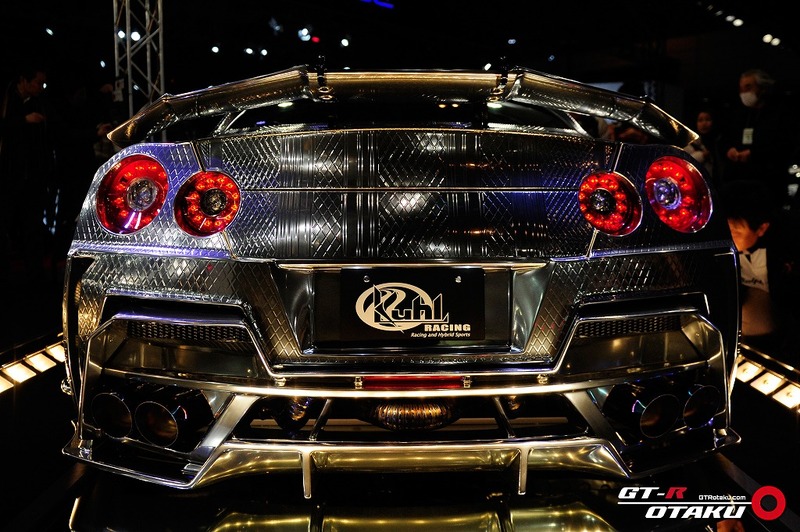 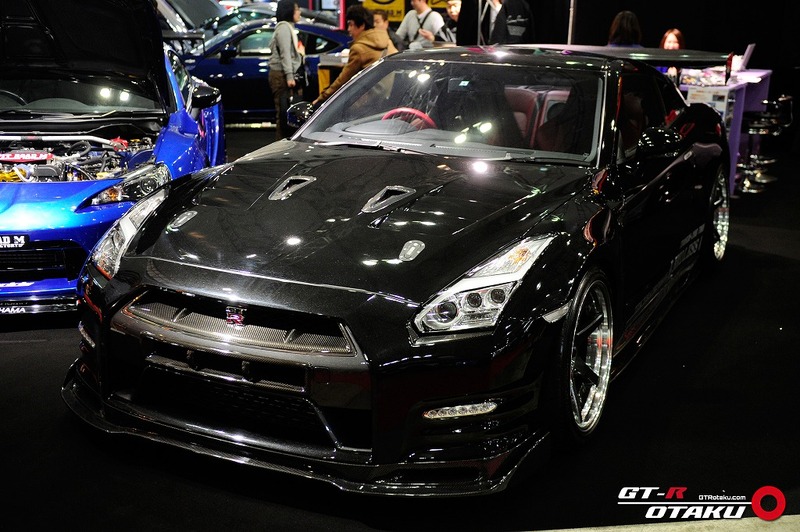 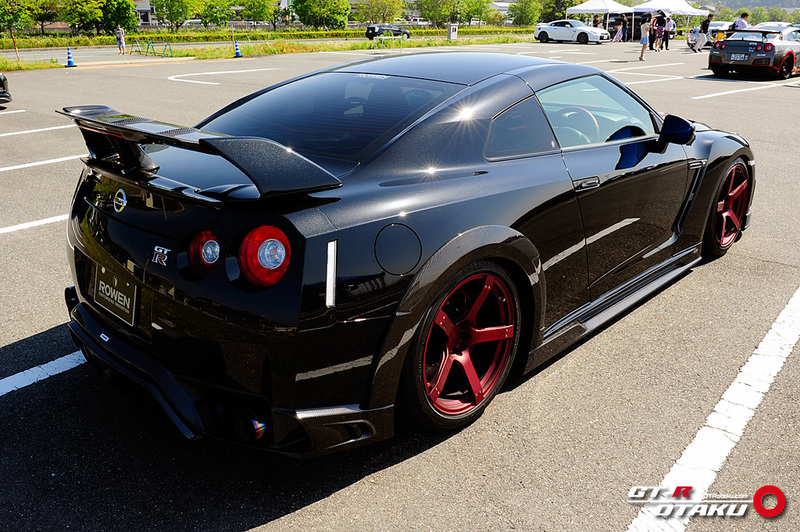 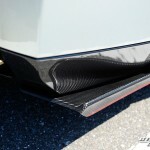 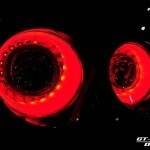 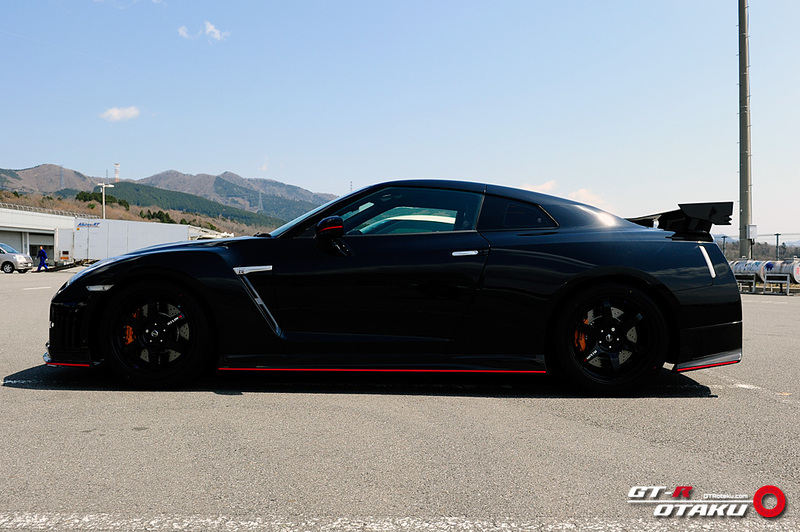 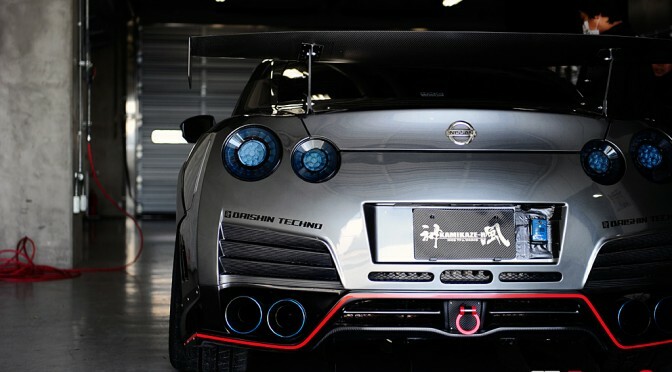 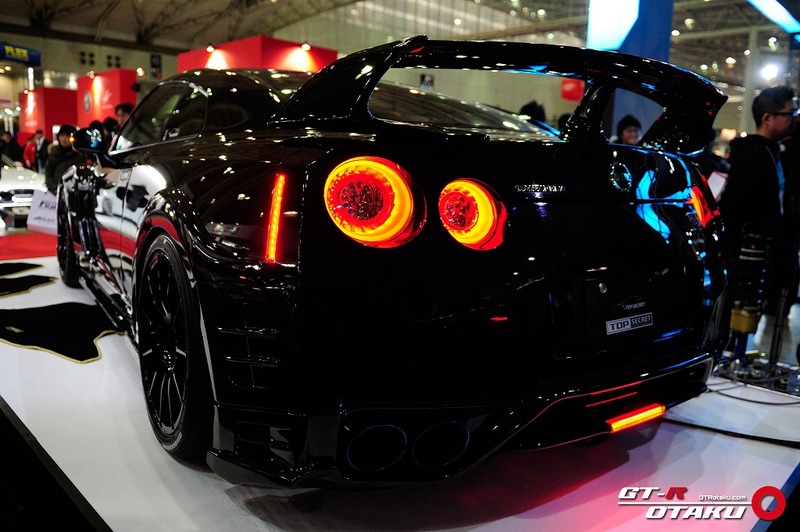 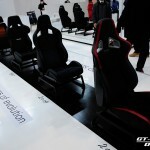 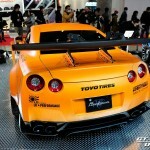 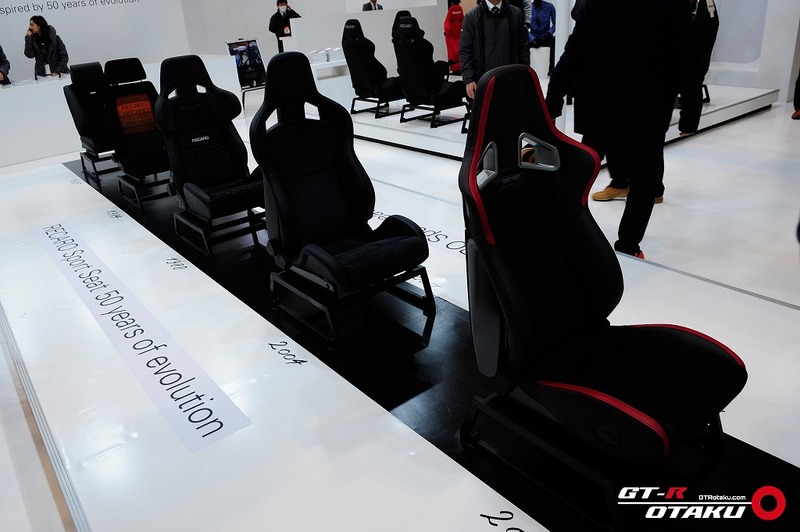 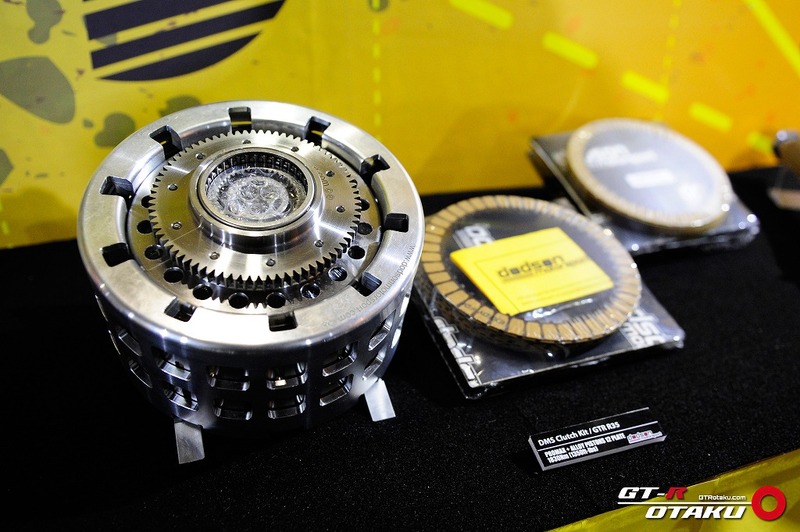 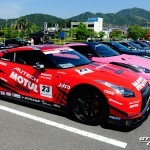 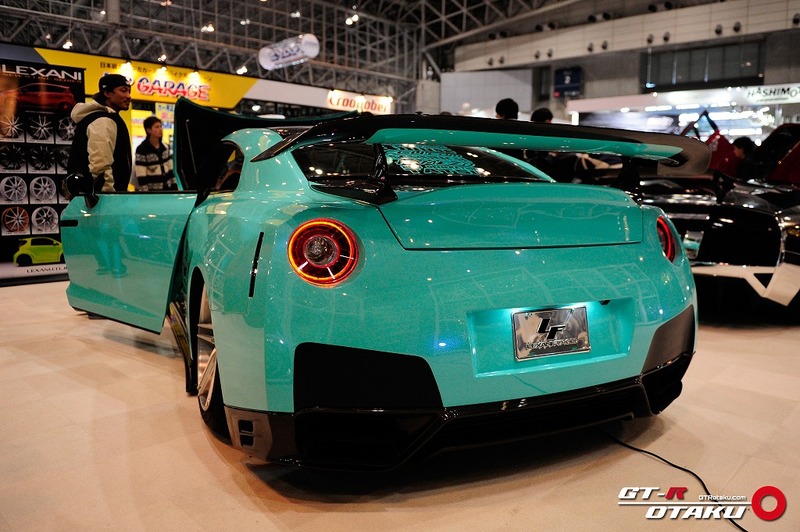 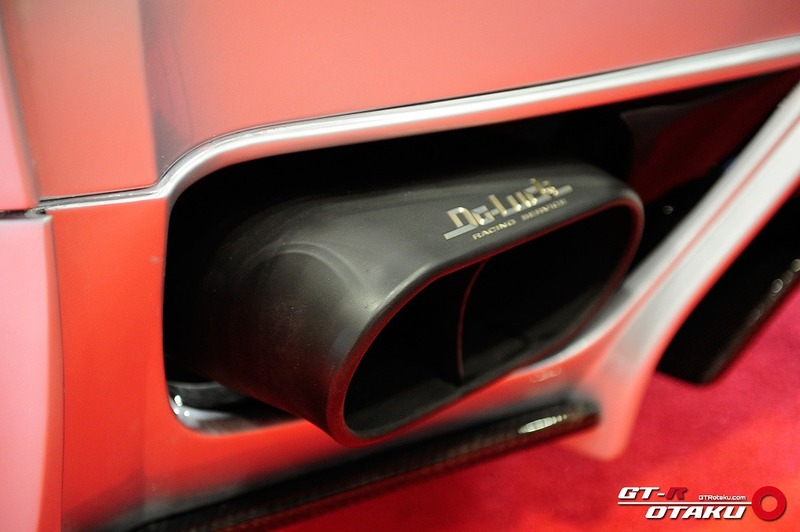 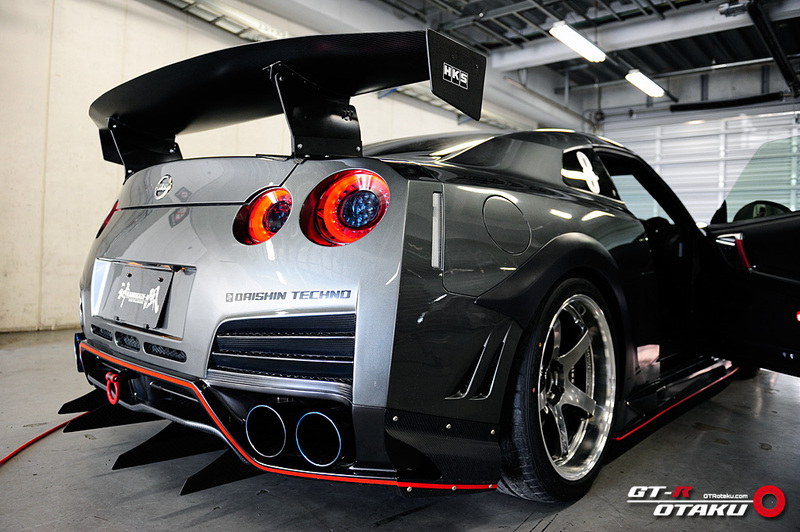 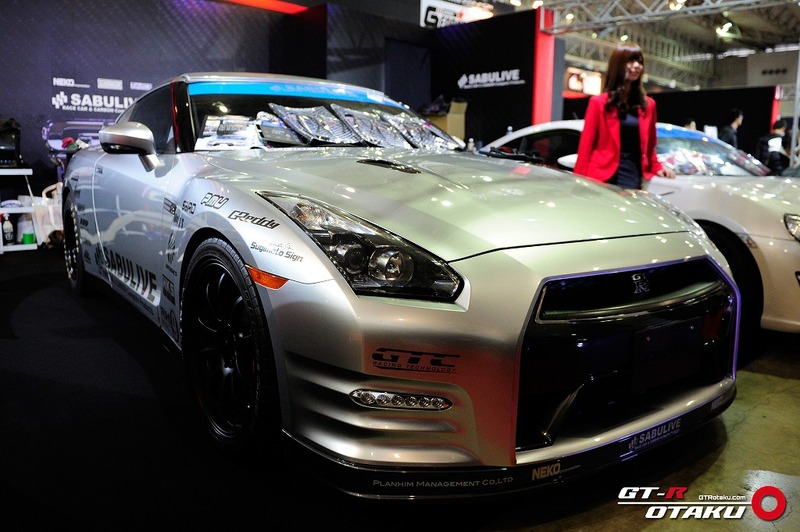 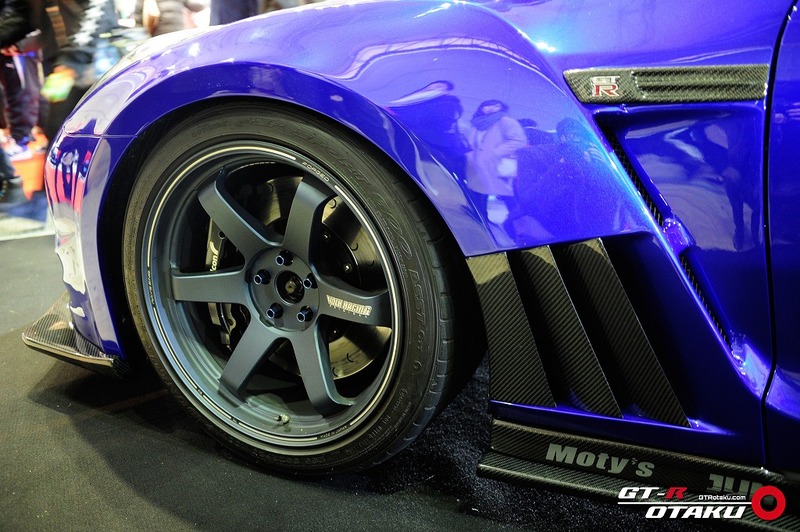 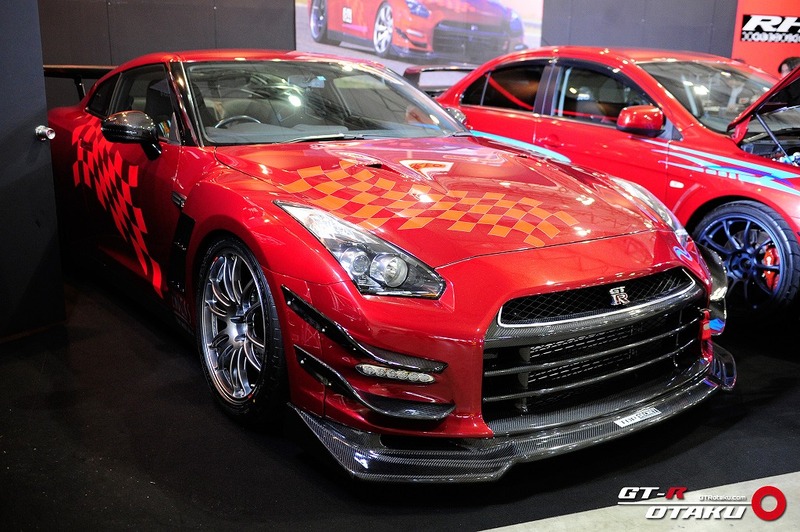 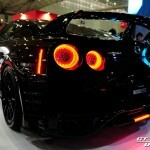 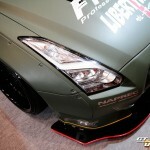 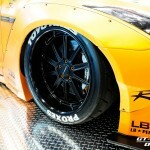 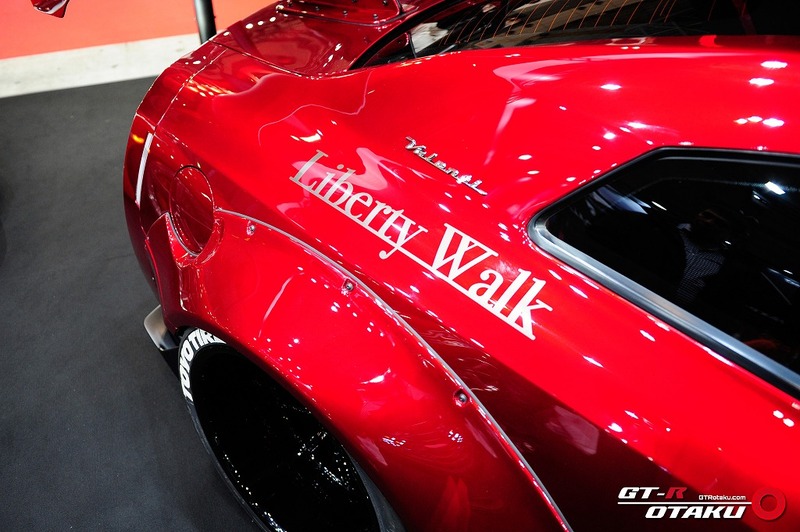 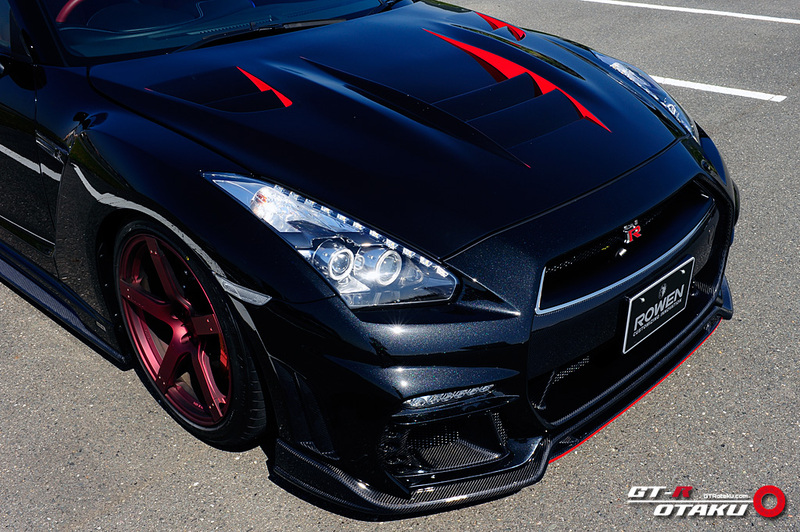 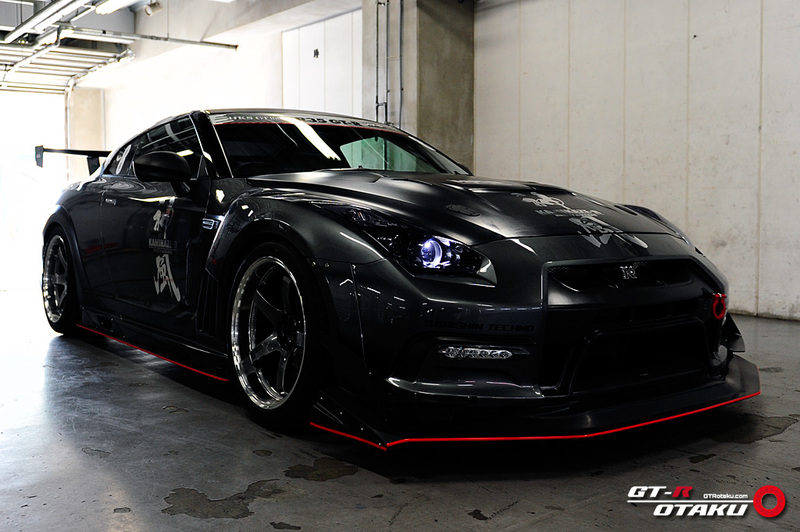 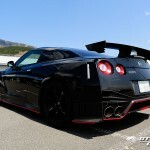 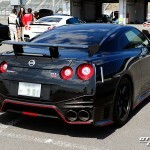 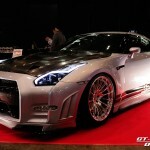 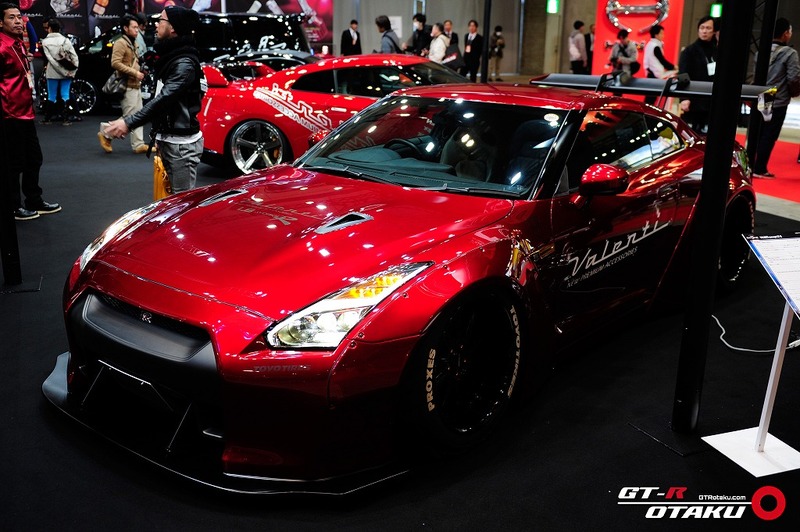 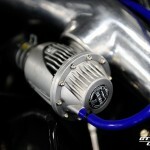 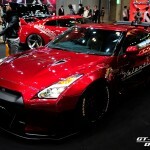 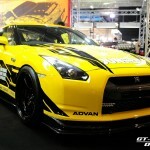 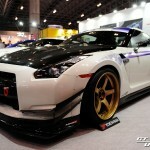 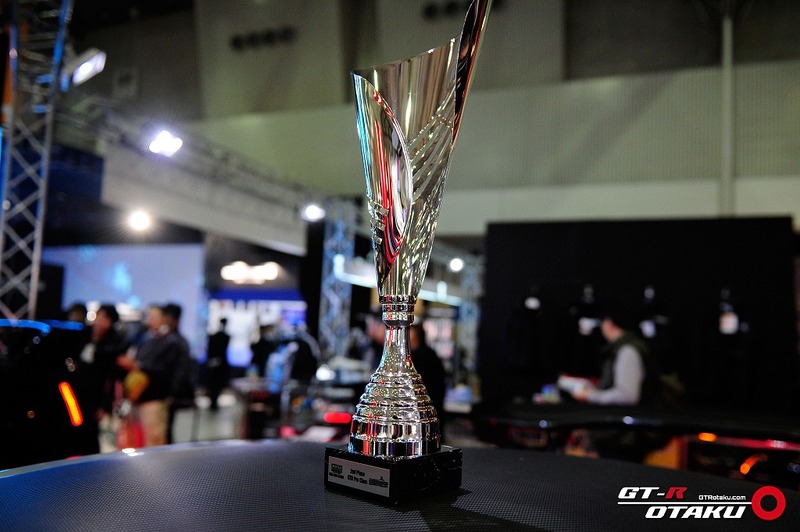 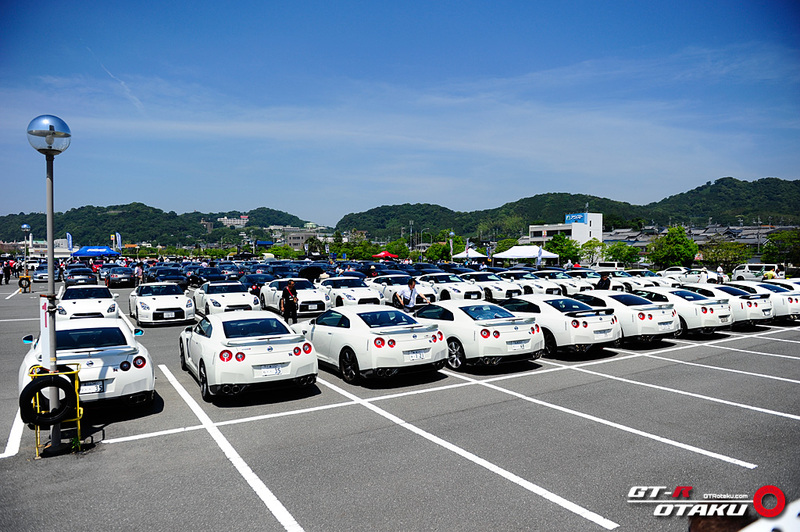 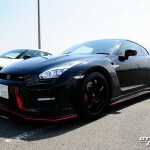 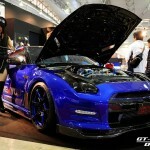 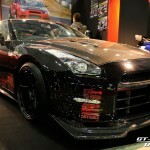 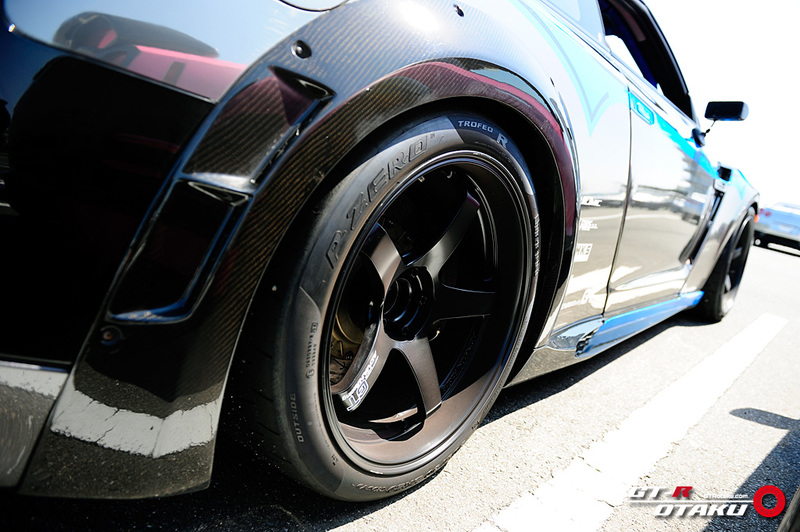 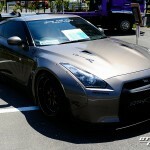 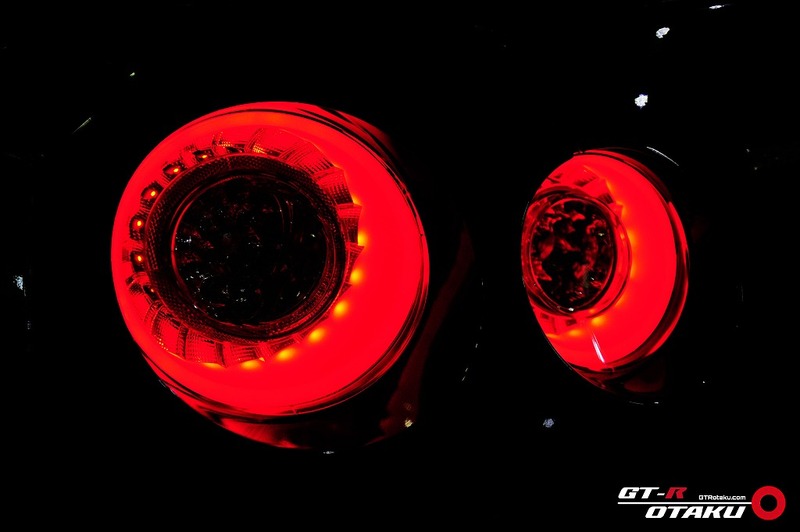 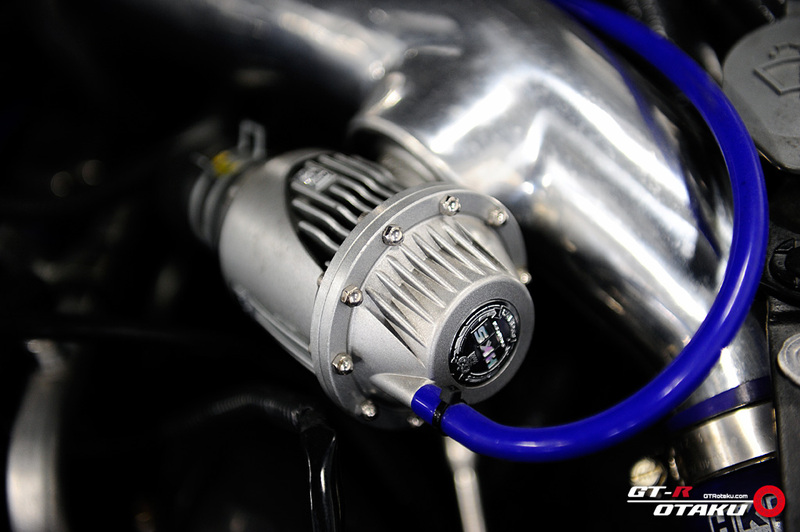 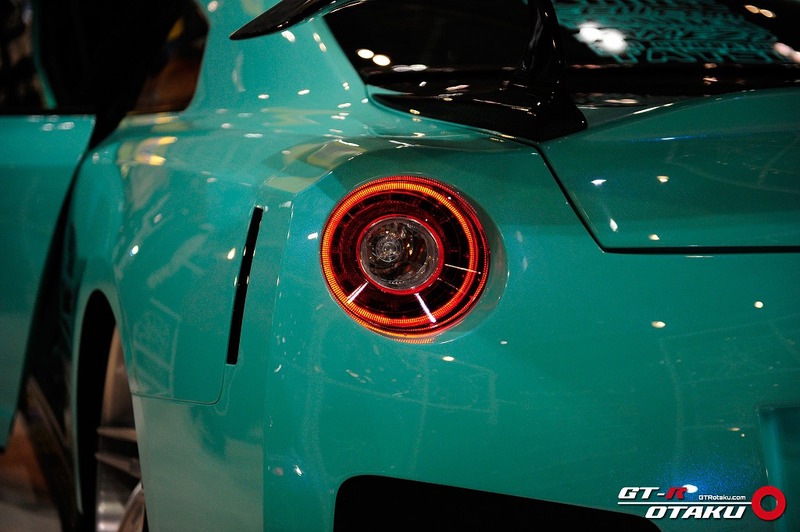 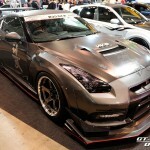 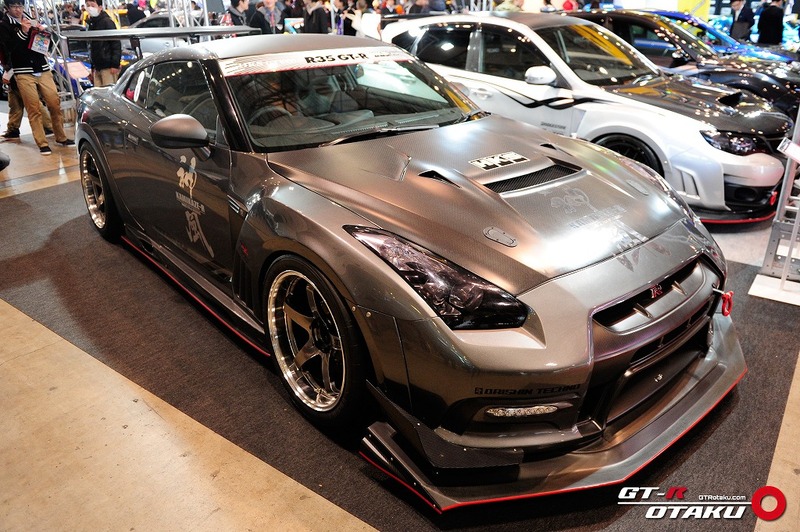 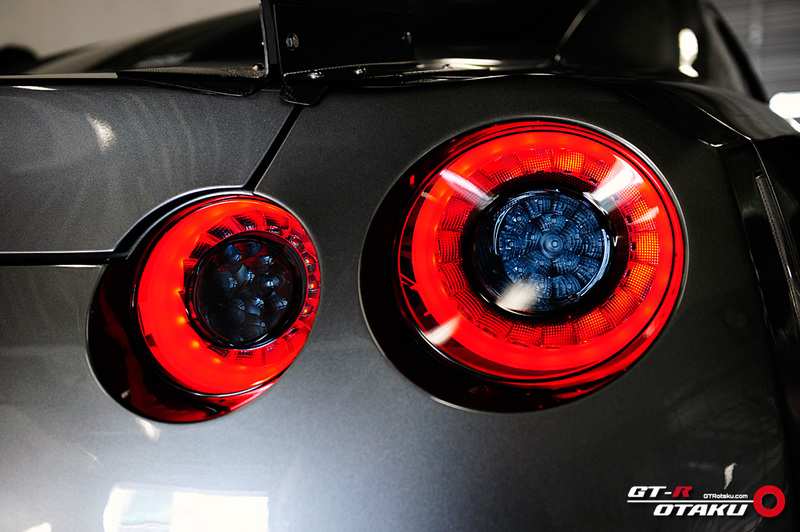 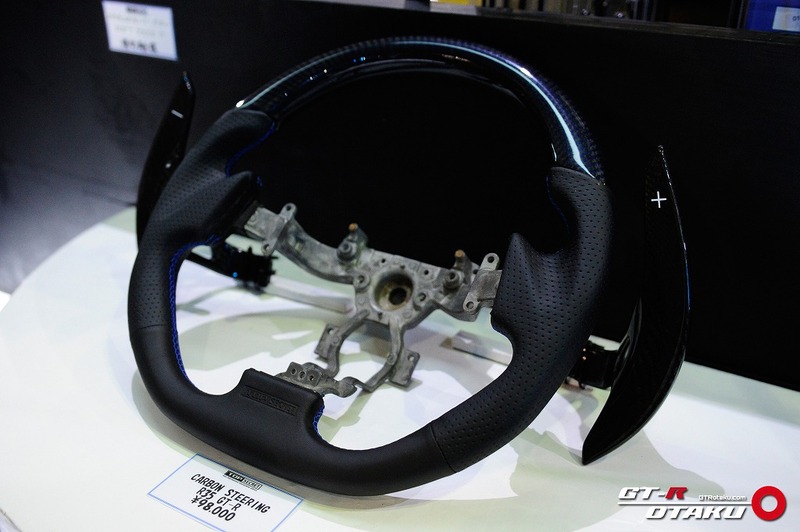 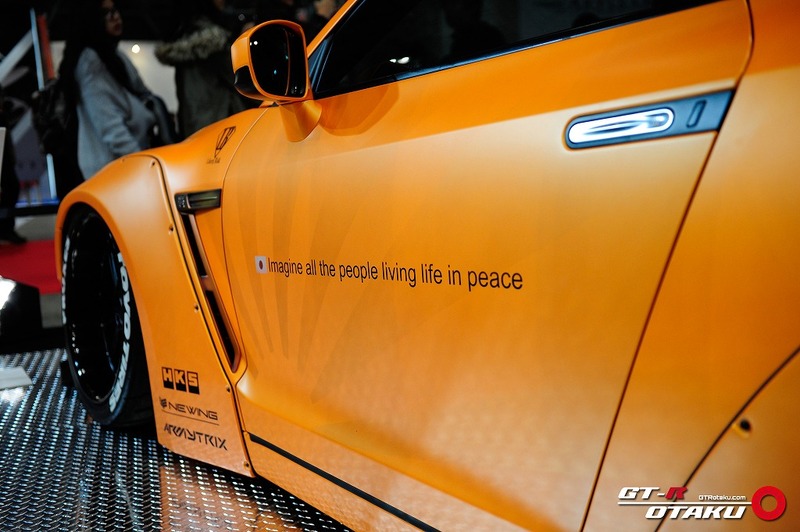 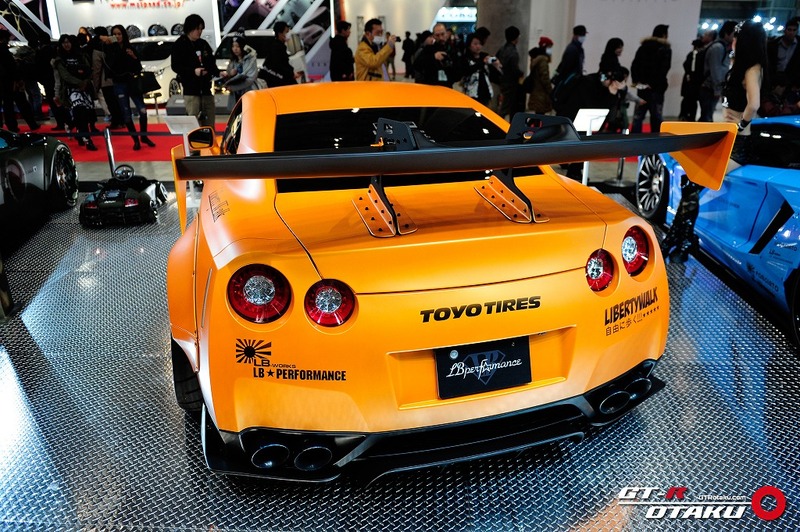 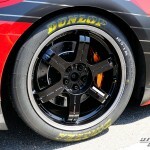 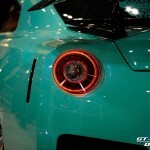 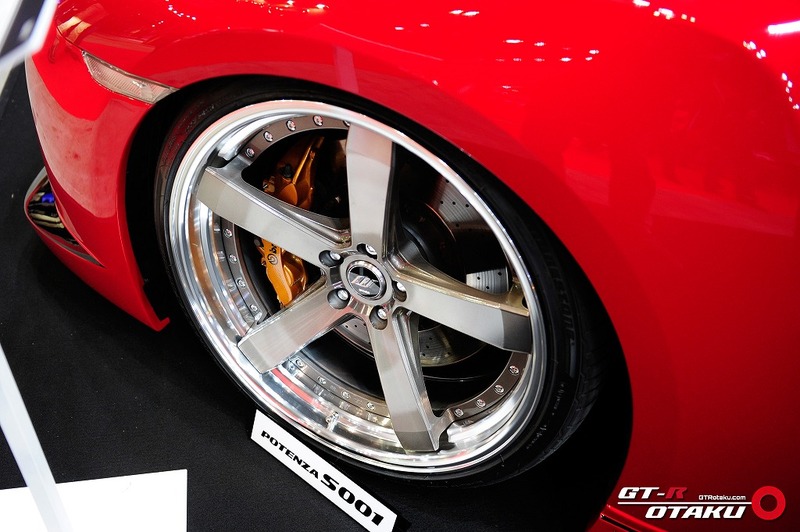 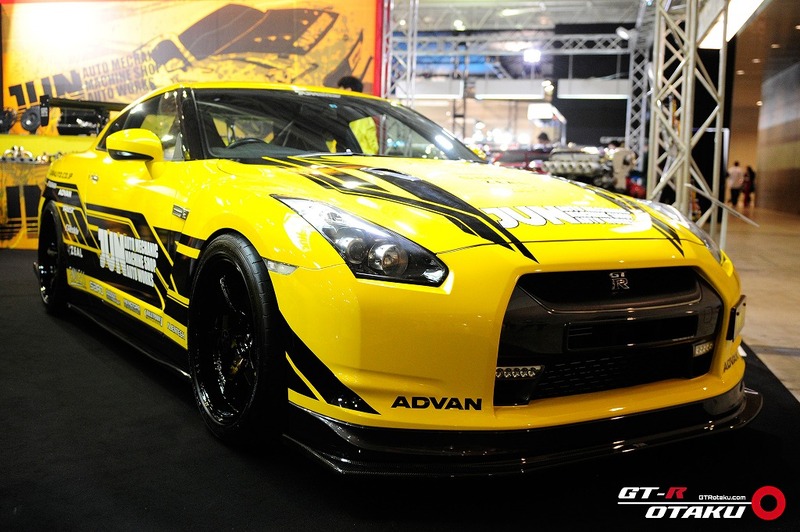 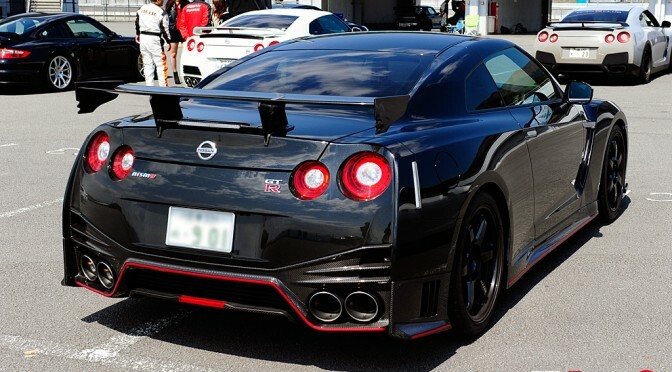 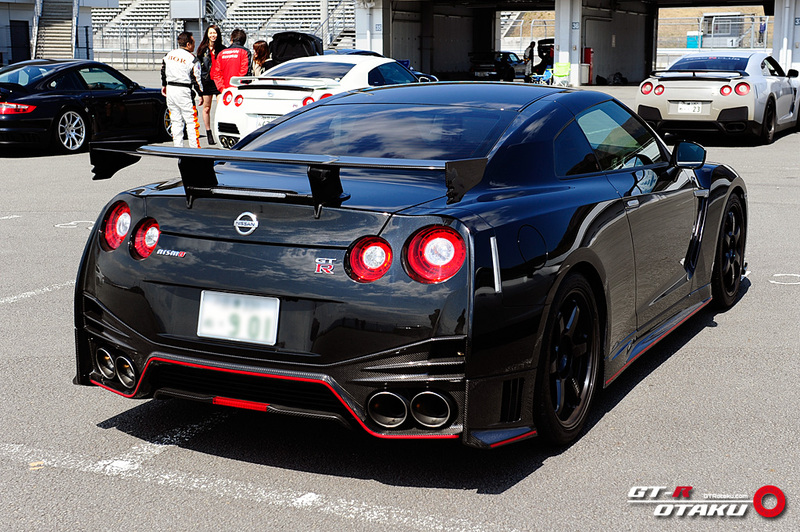 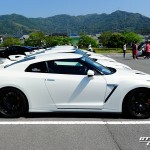 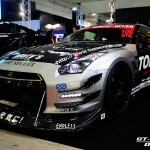 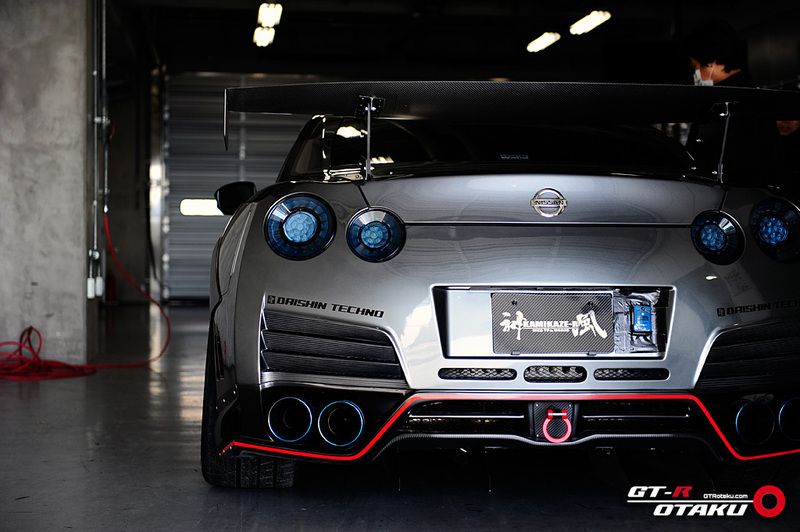 NISSAN have just started delivery of GT-R NISMOs to their customers in Japan. 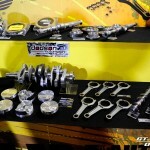 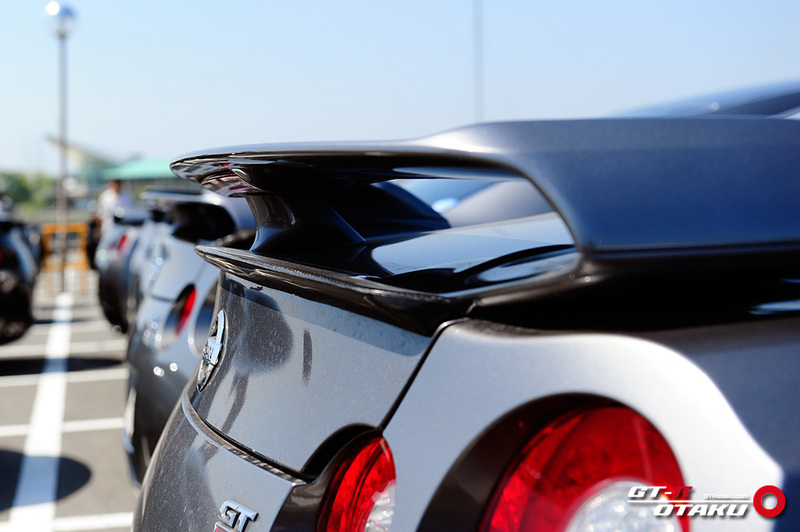 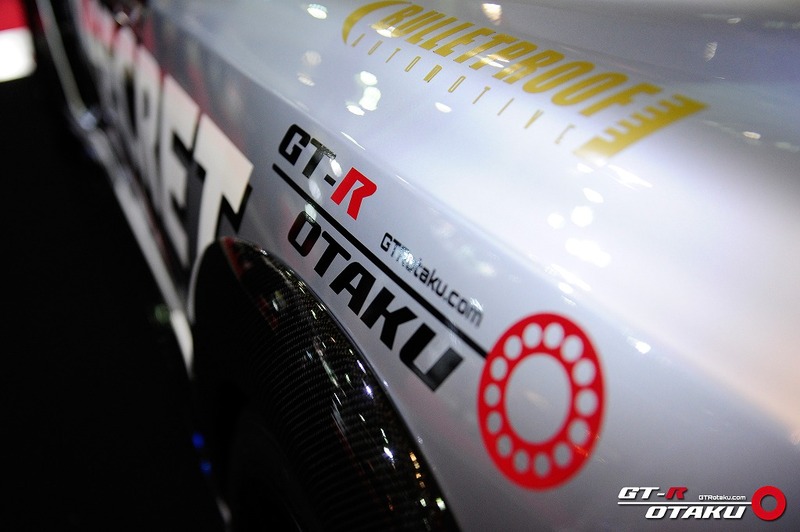 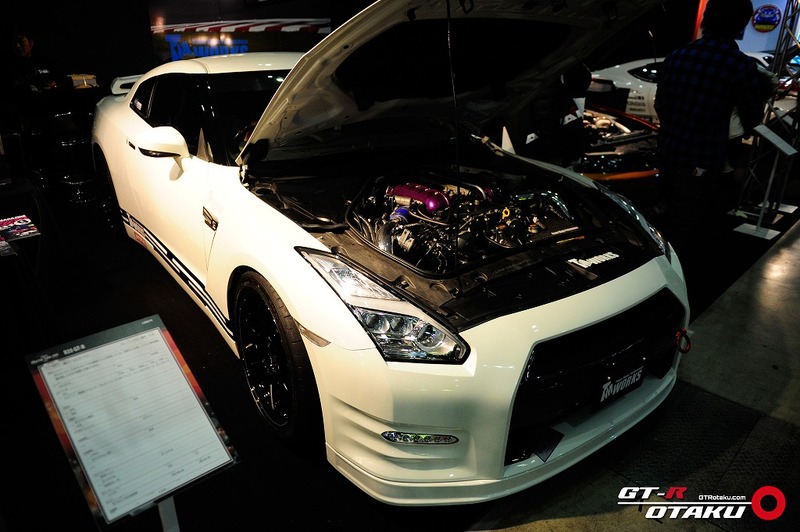 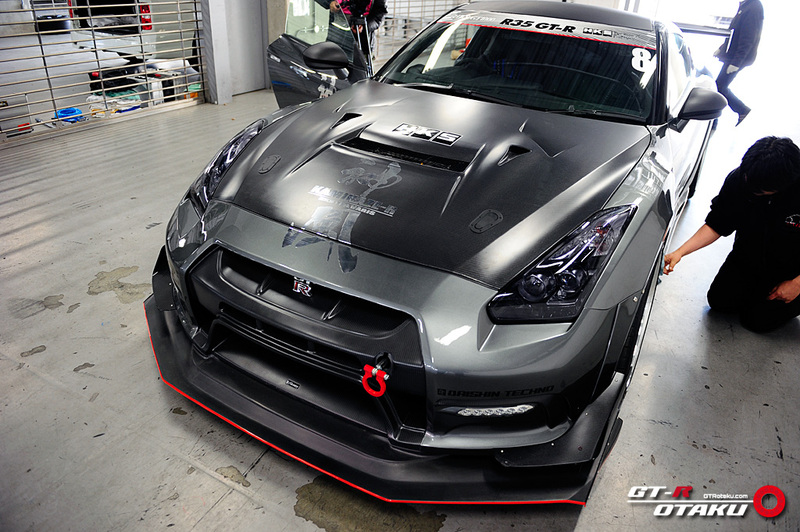 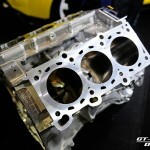 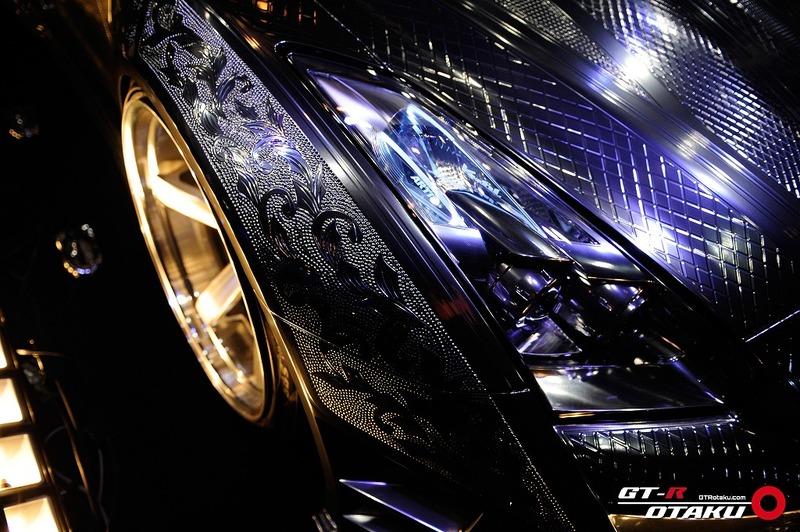 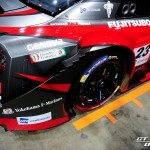 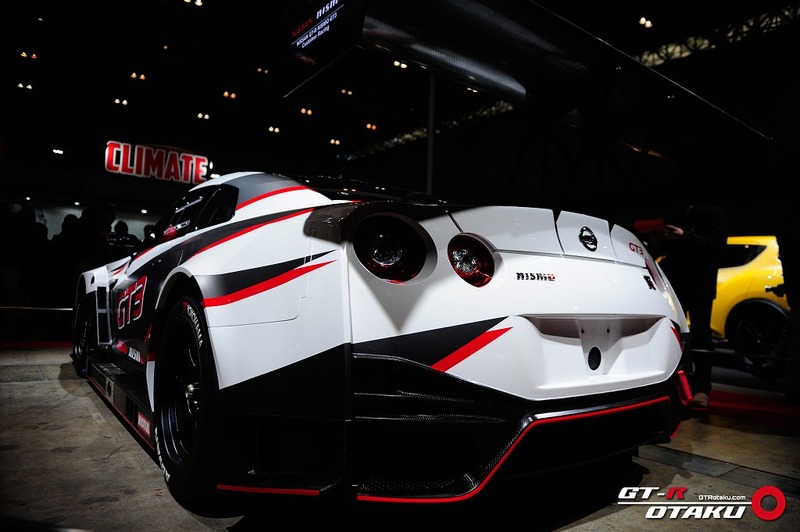 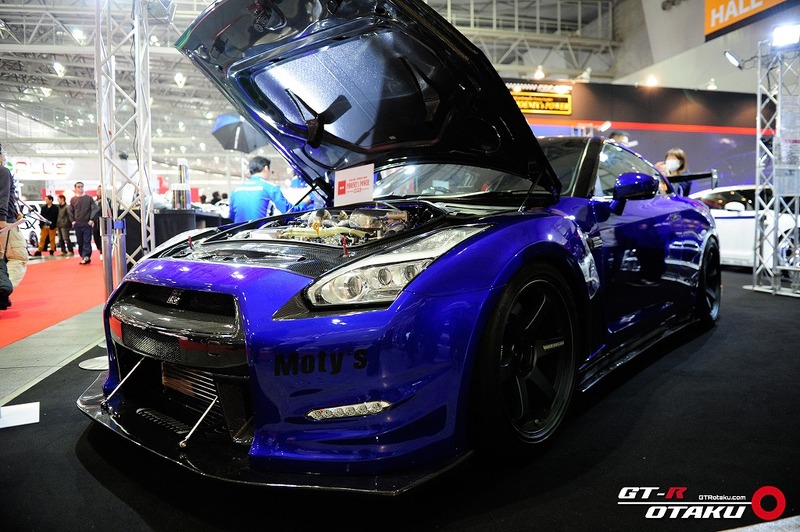 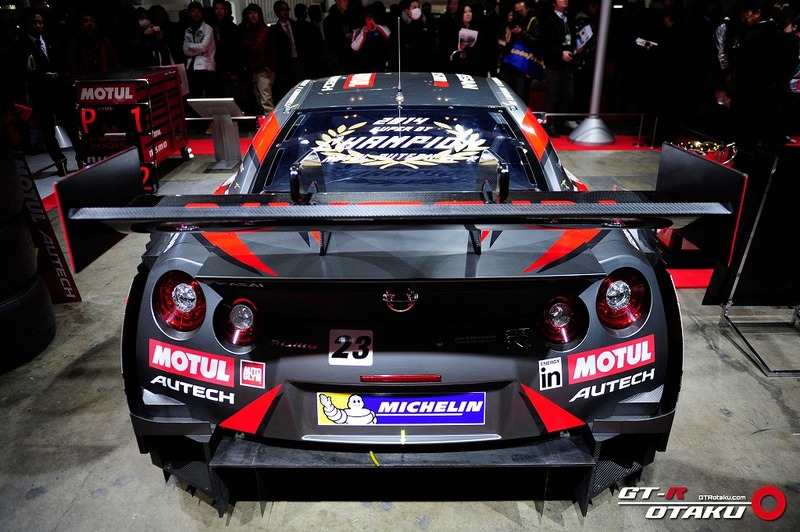 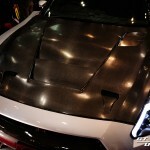 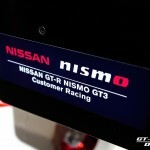 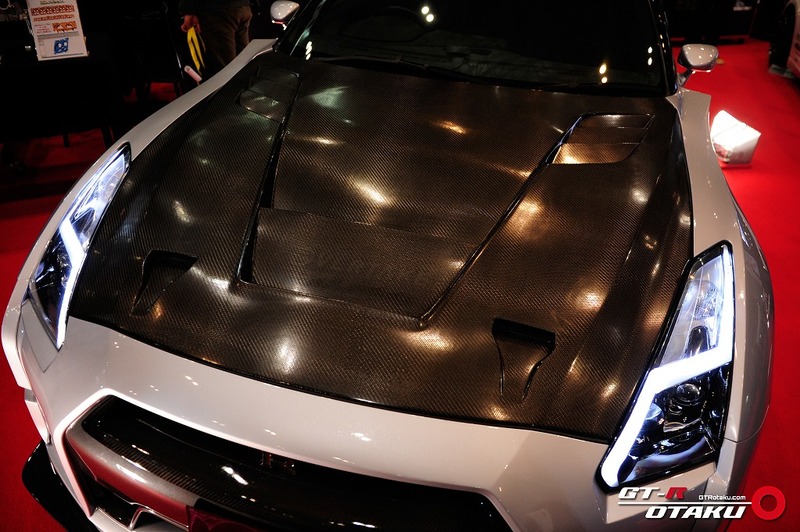 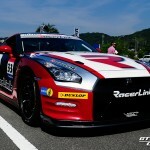 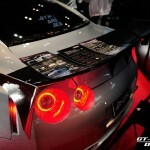 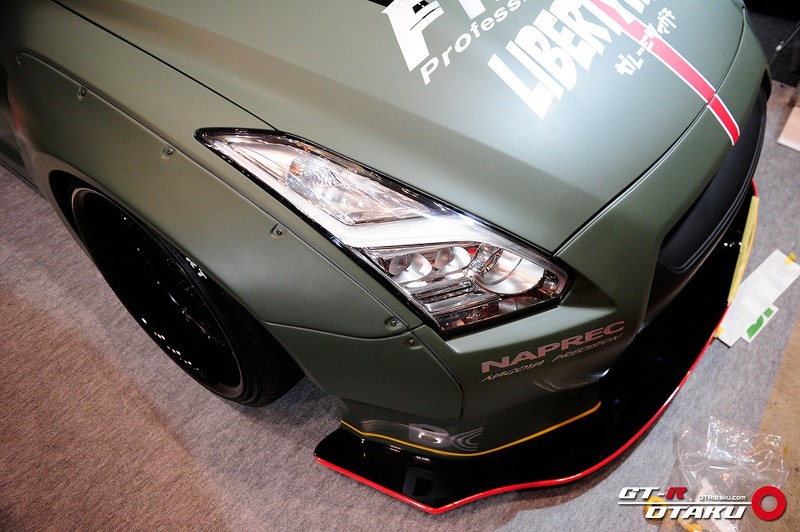 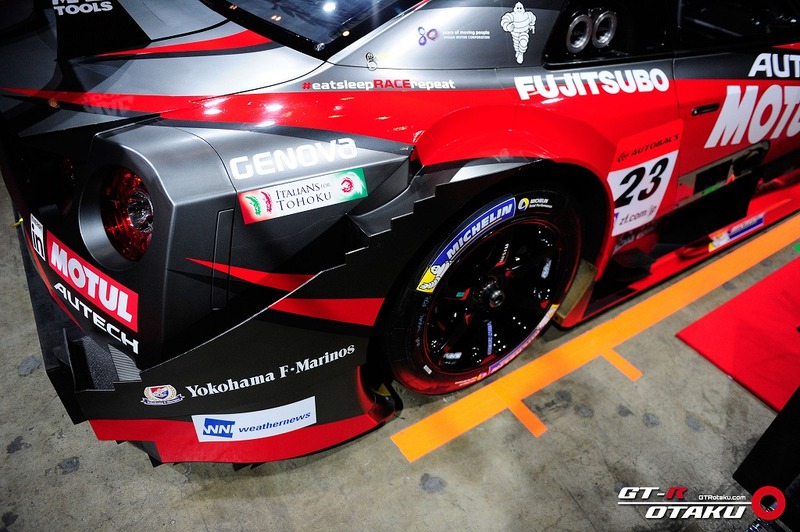 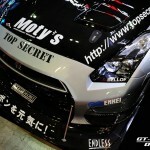 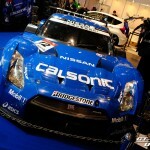 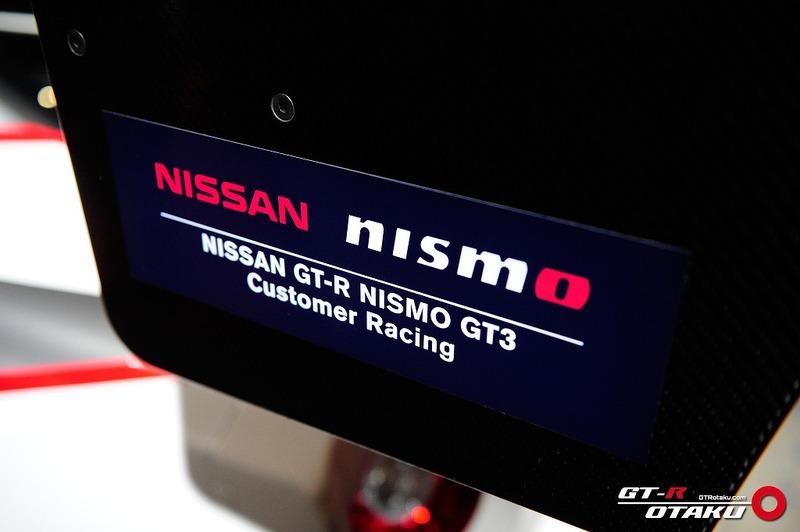 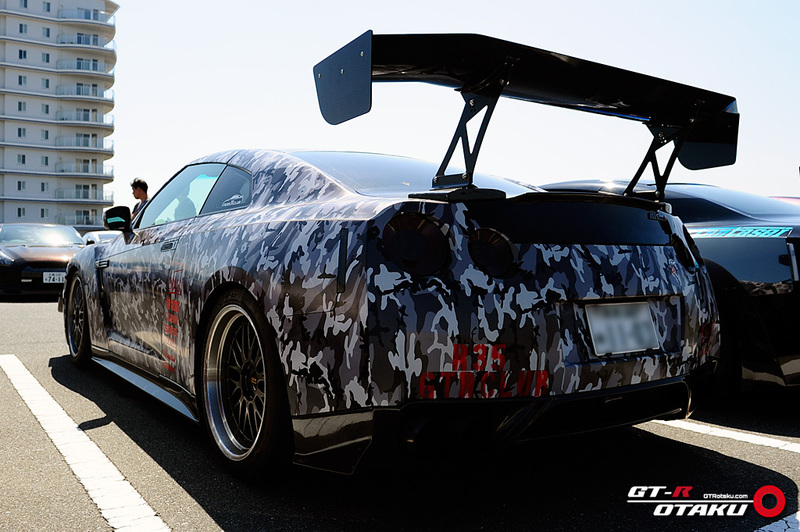 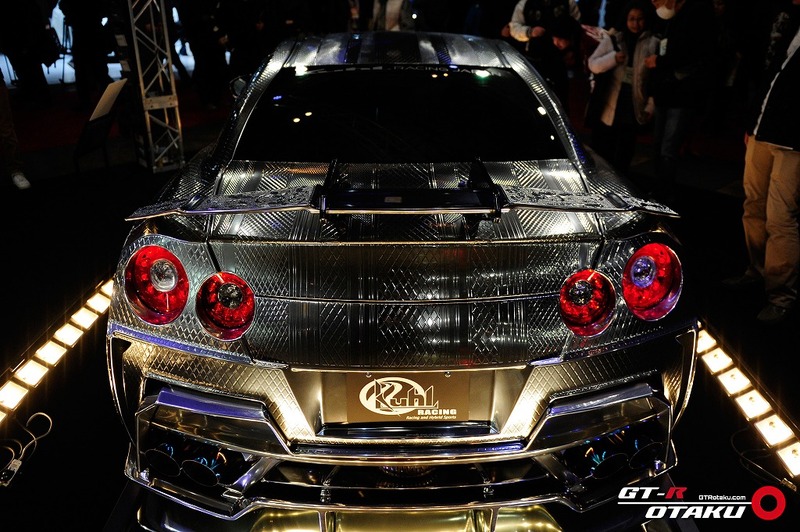 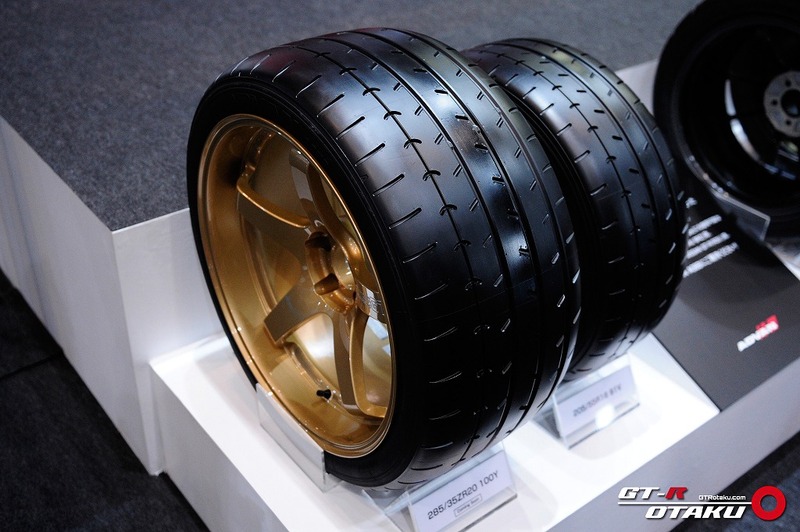 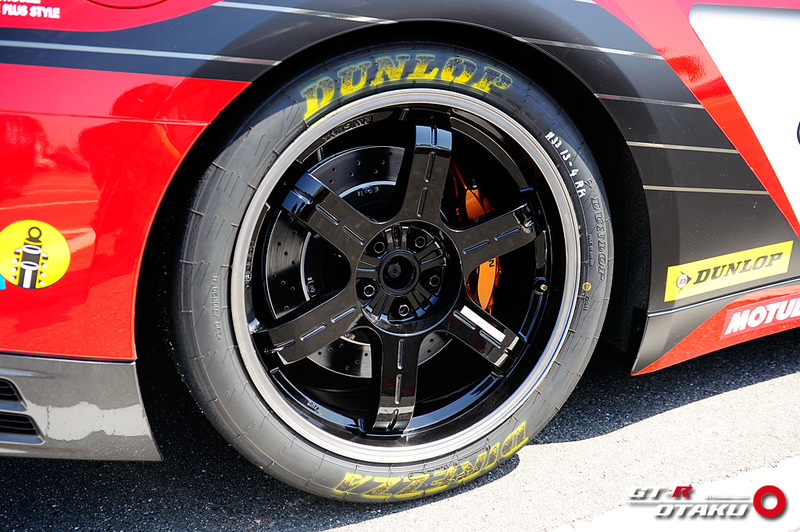 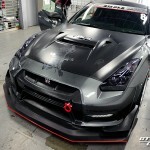 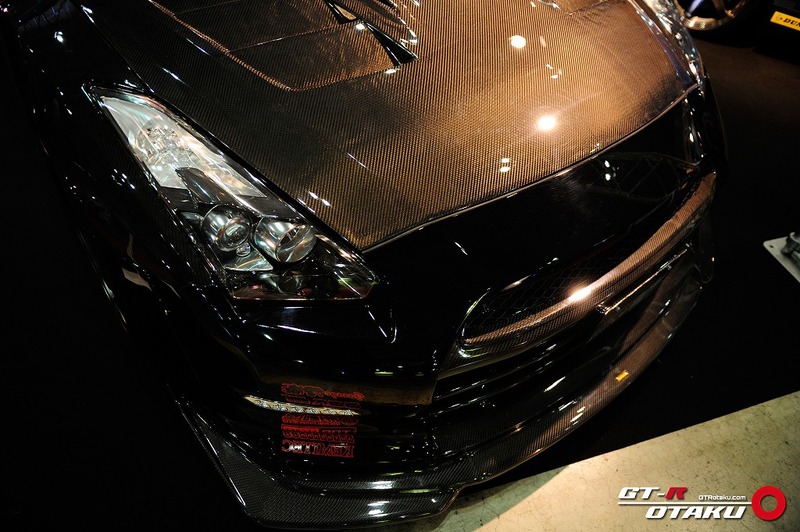 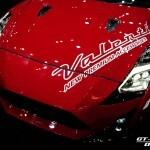 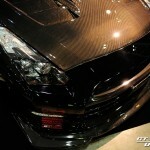 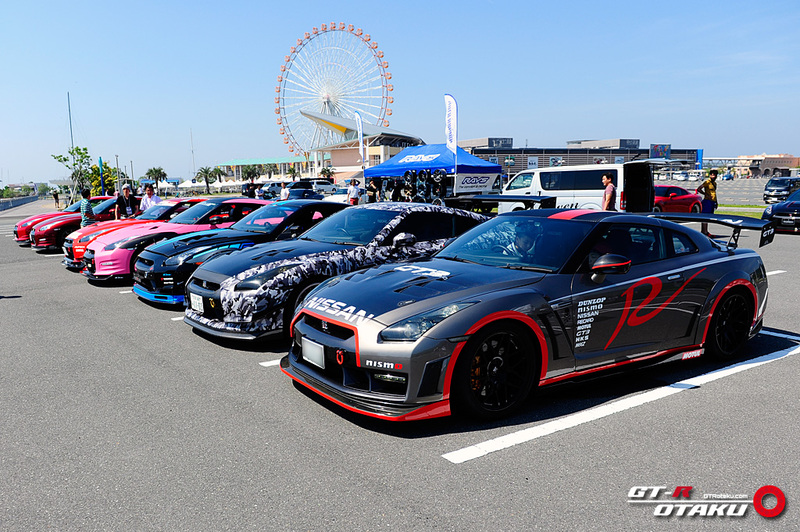 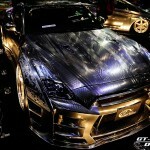 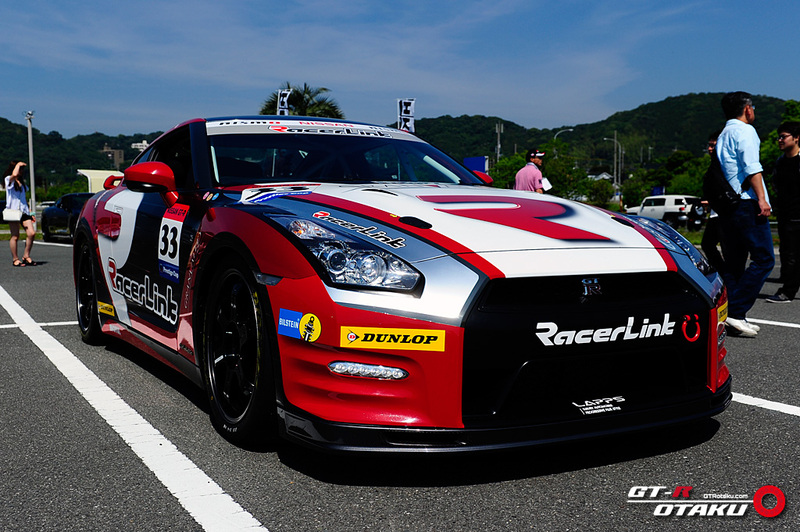 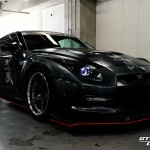 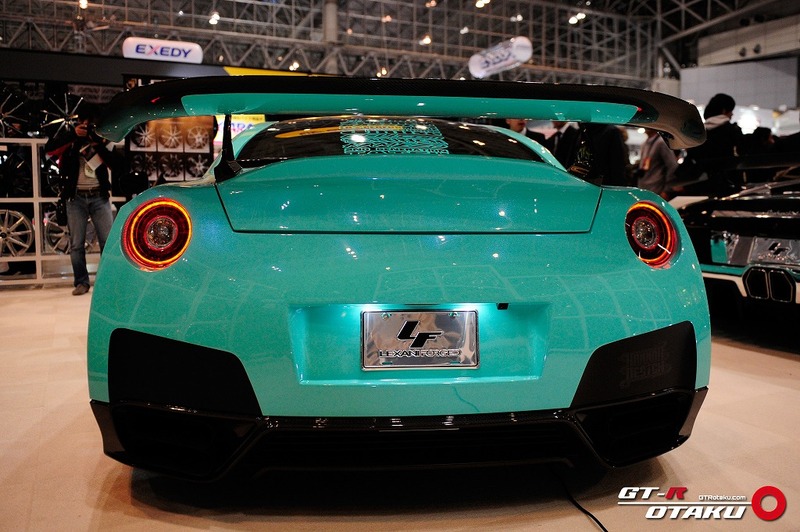 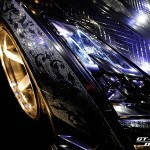 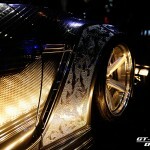 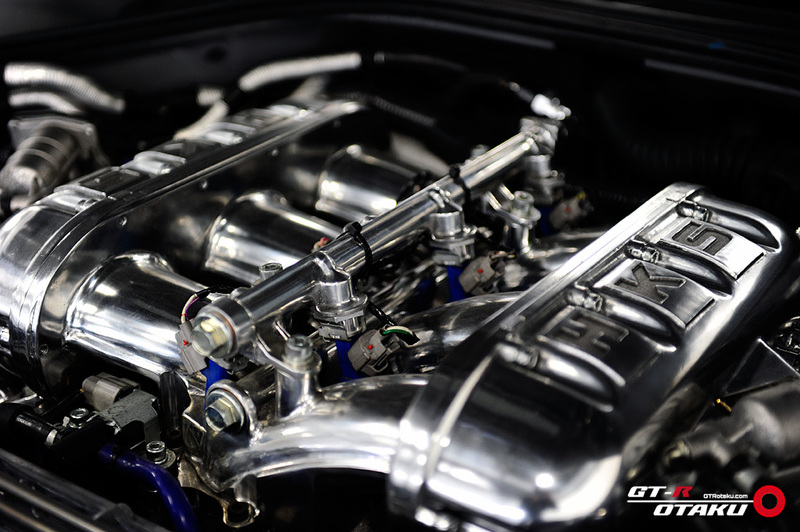 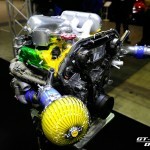 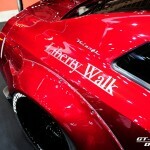 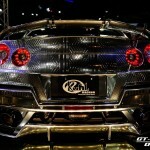 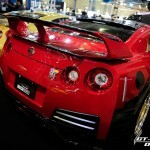 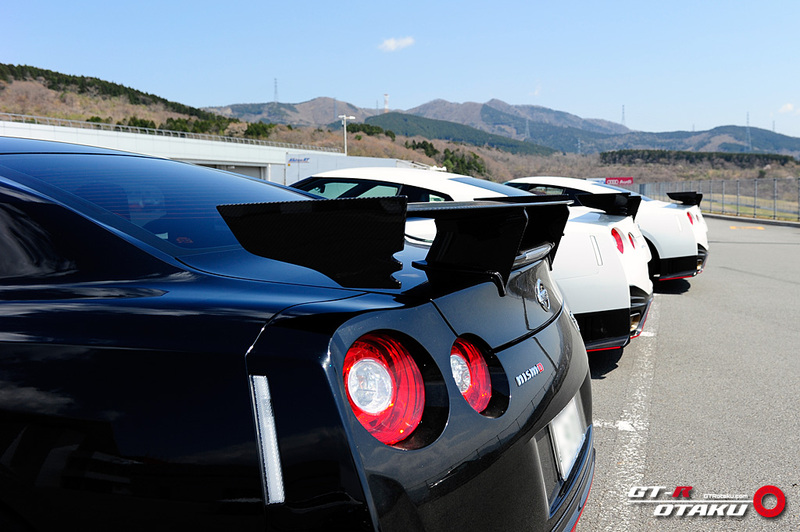 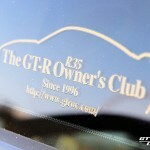 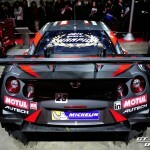 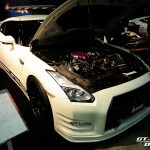 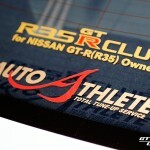 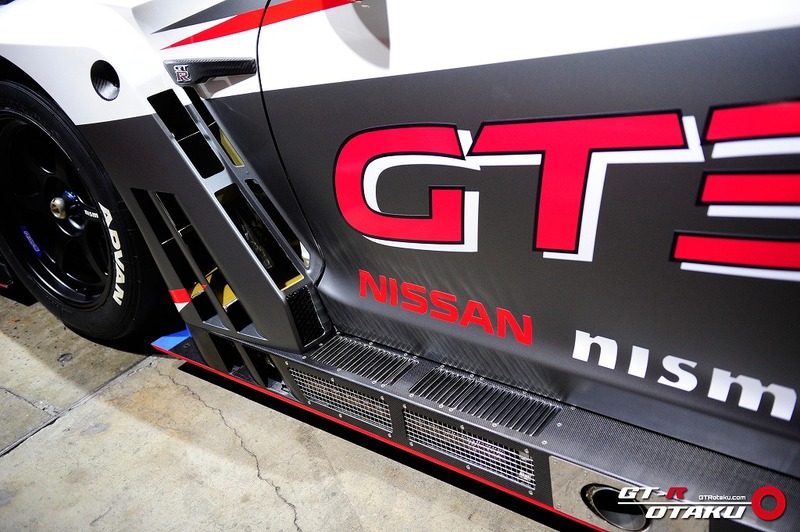 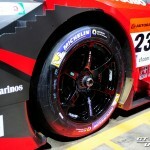 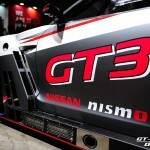 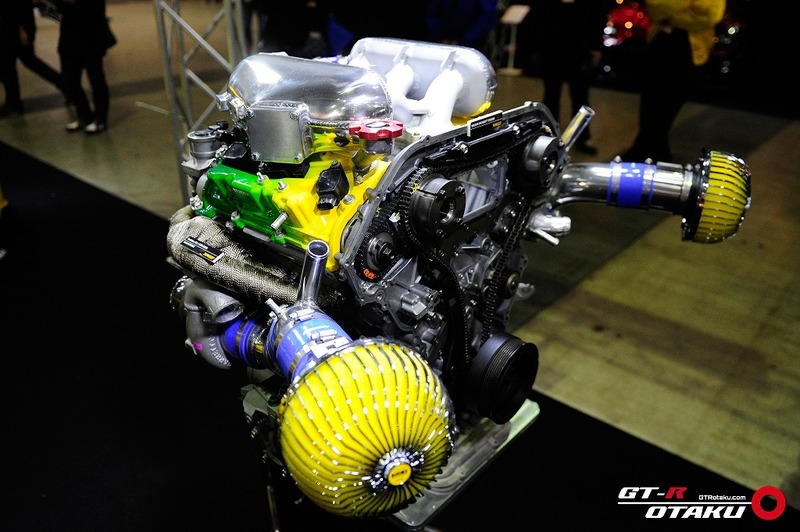 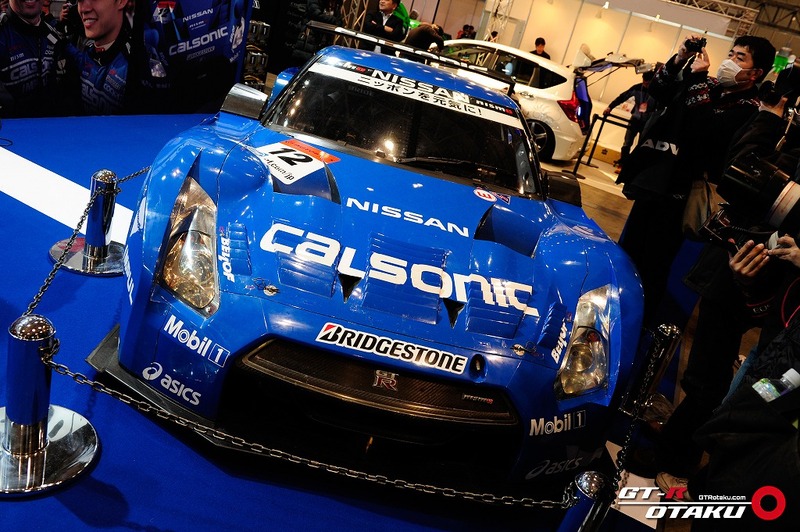 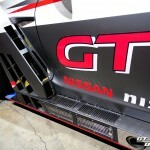 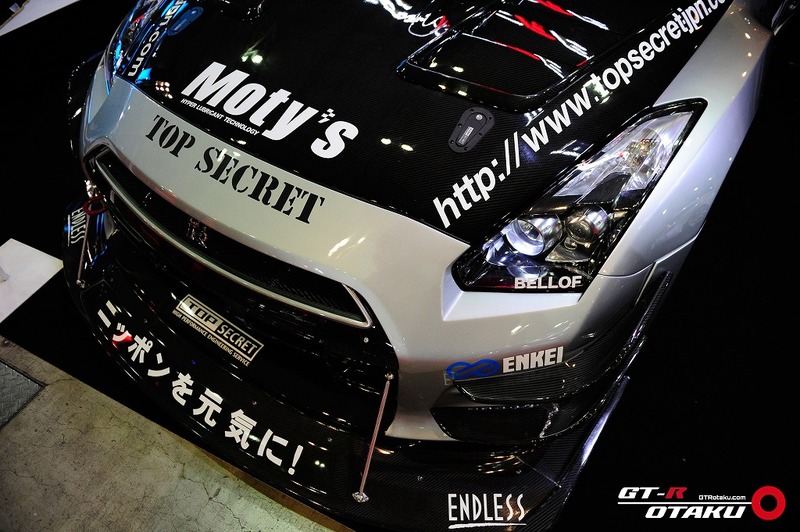 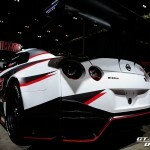 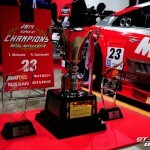 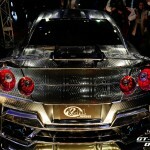 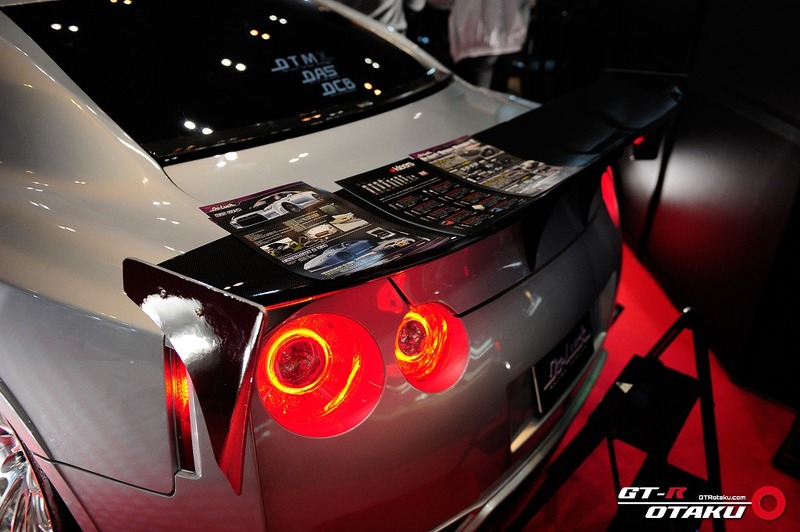 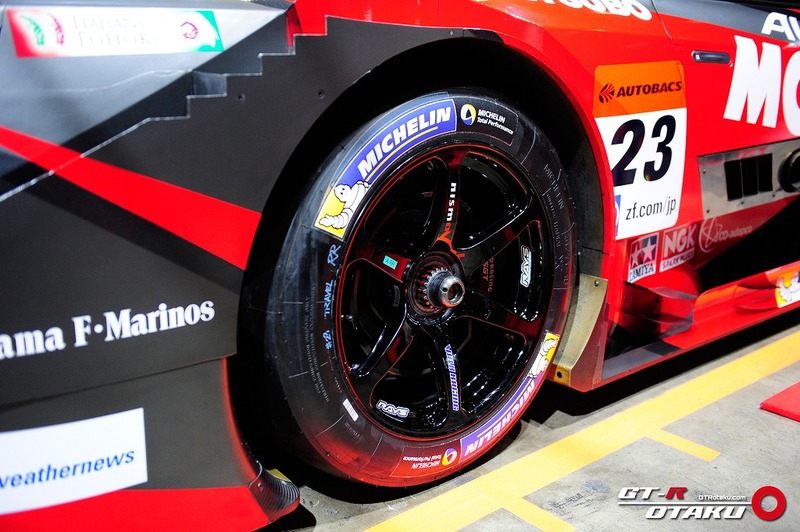 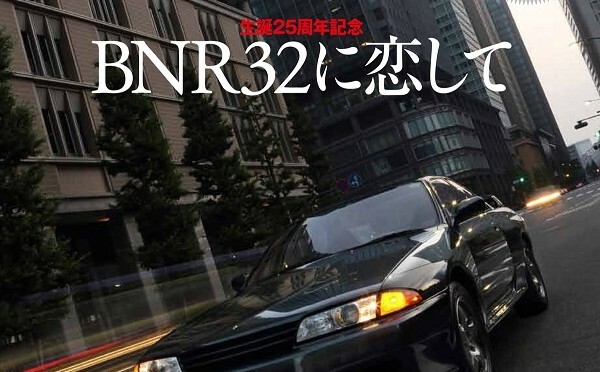 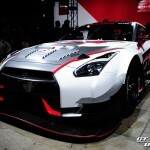 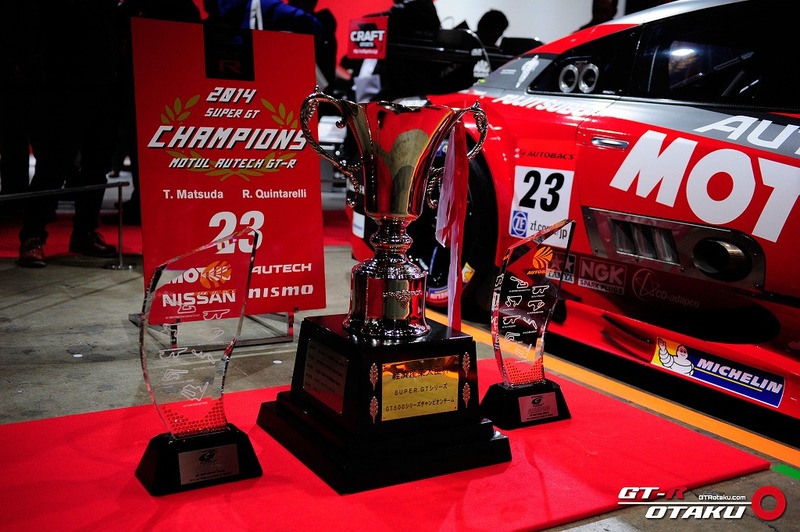 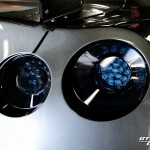 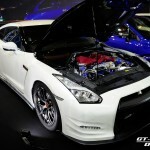 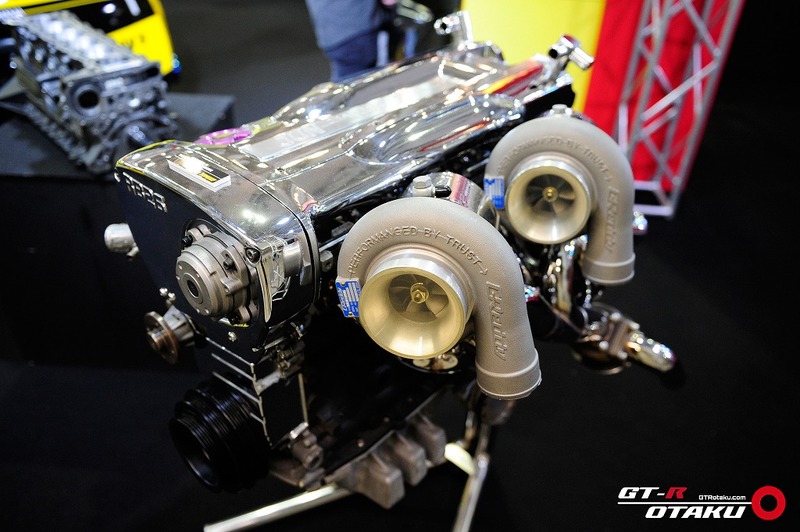 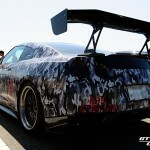 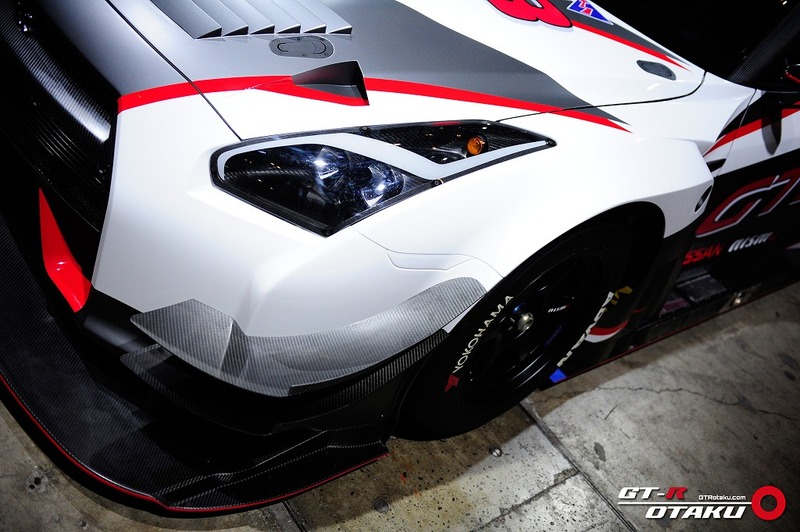 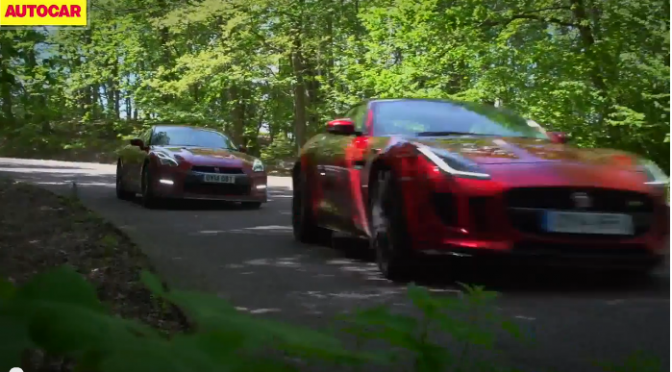 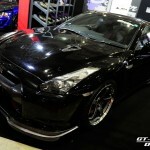 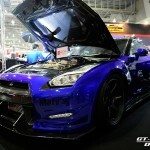 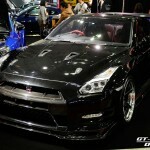 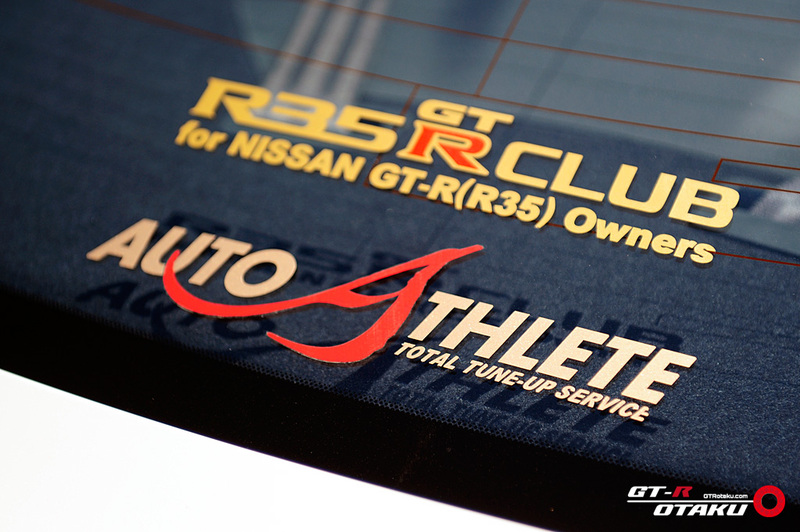 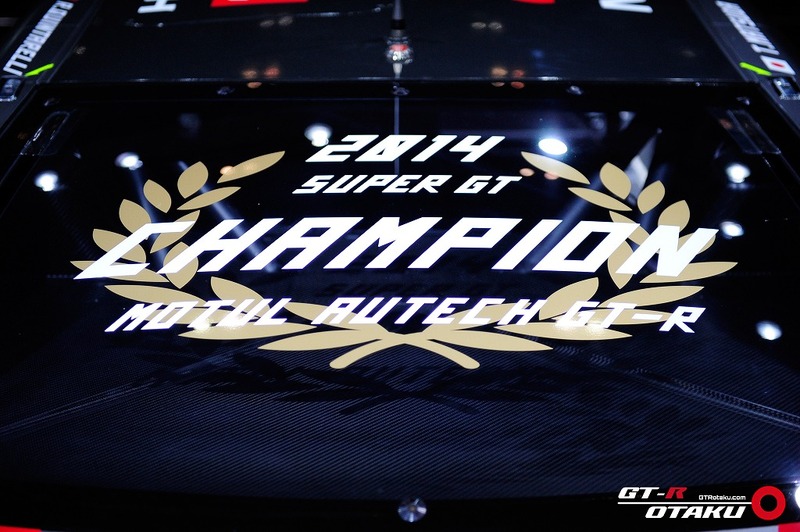 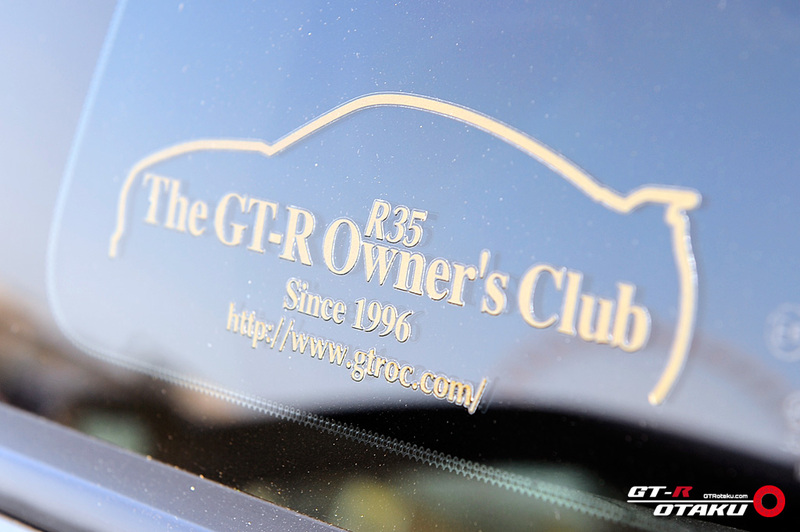 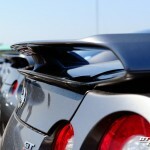 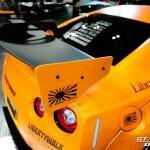 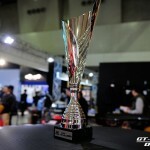 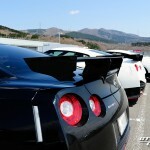 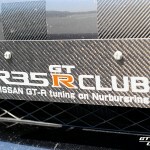 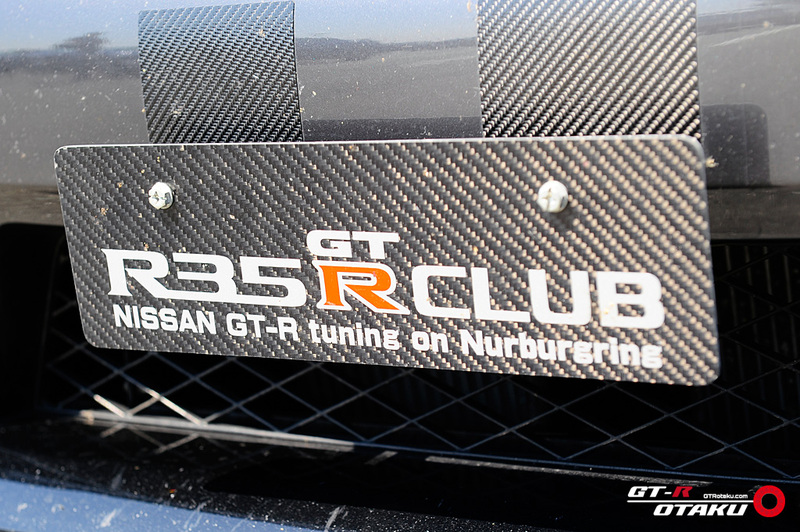 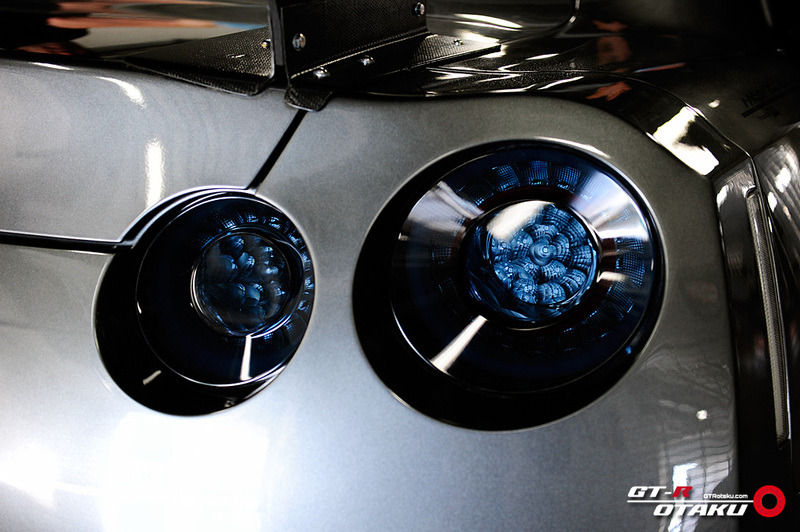 Currently, 22 GT-R NISMOs have been delivered, and all the cars was build in February and March. 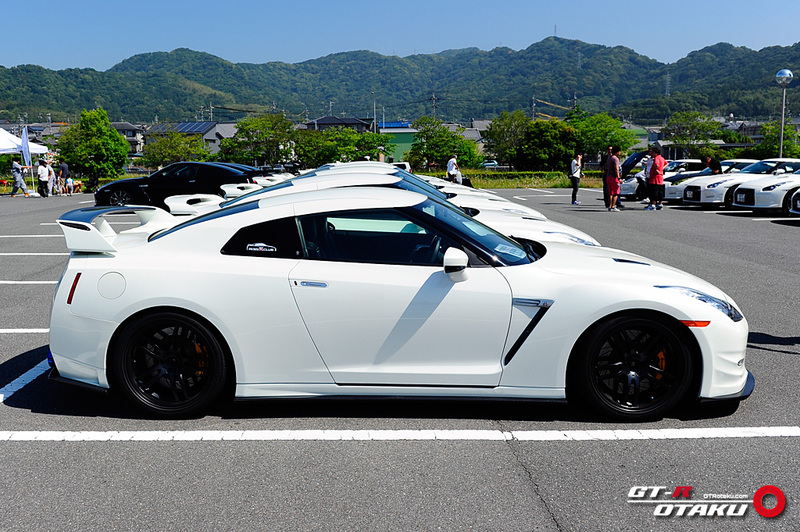 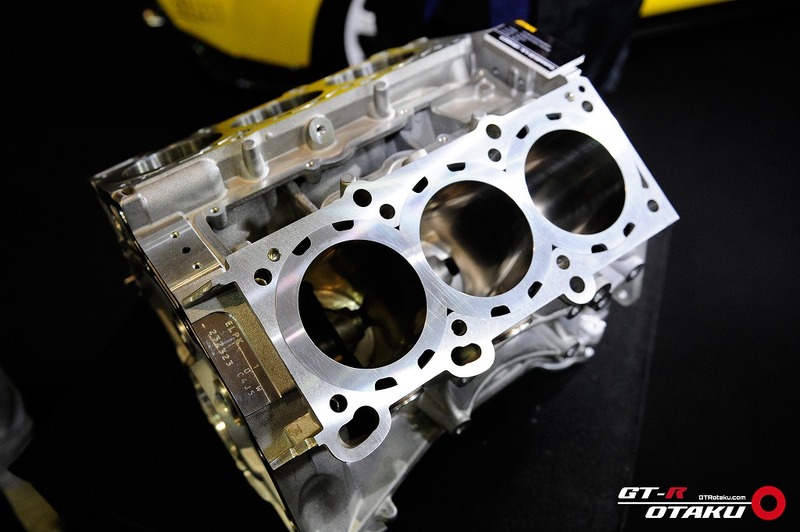 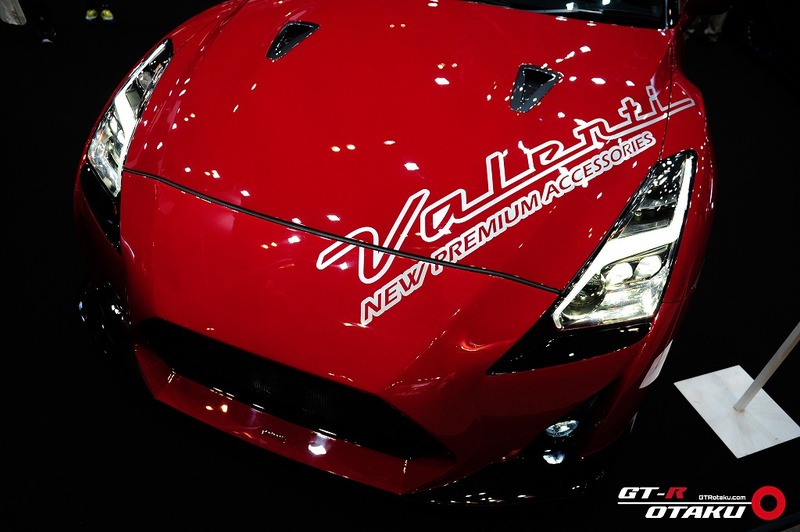 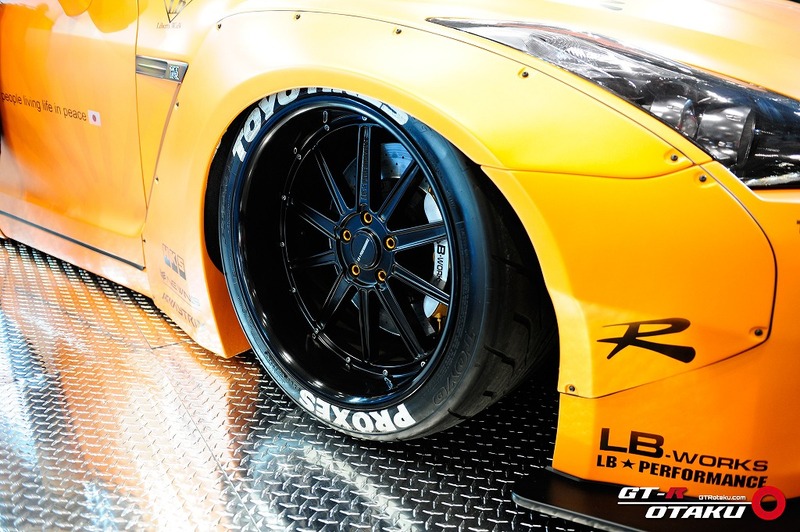 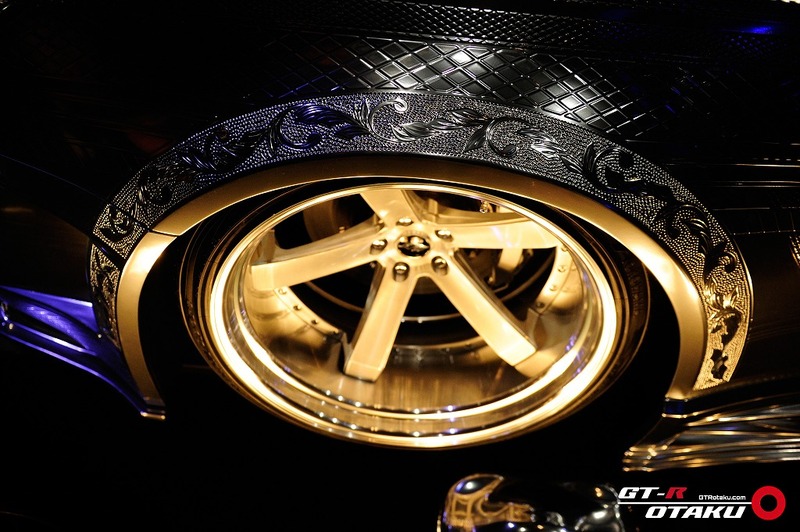 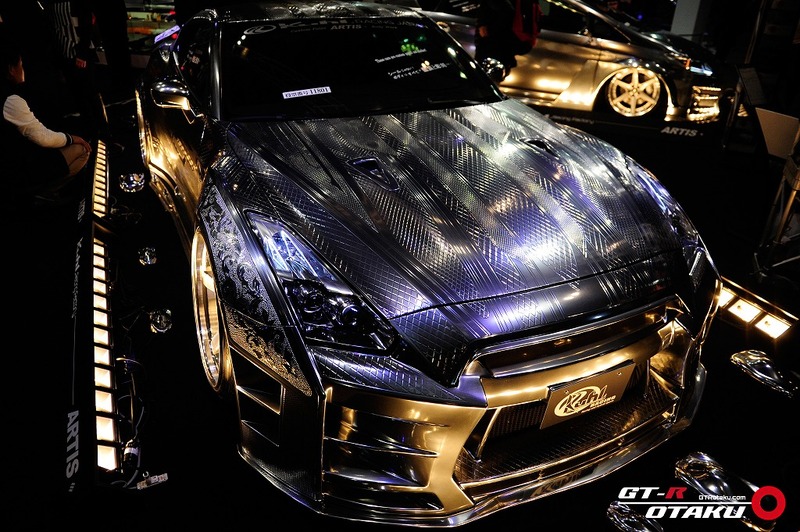 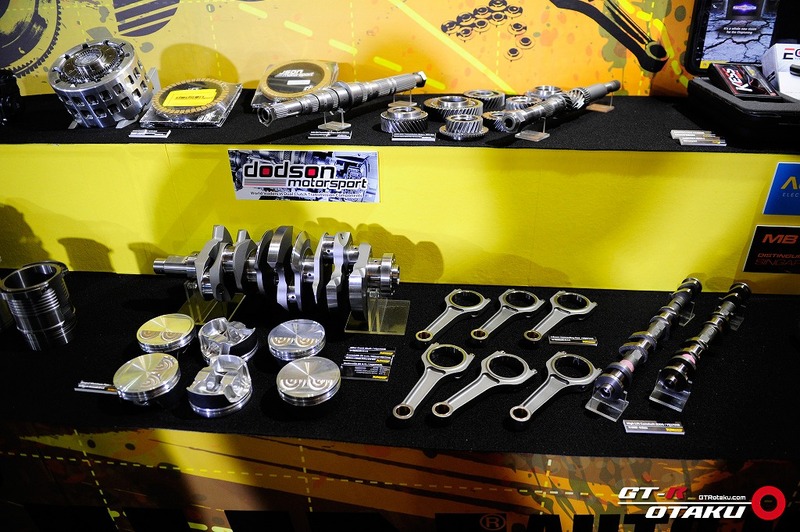 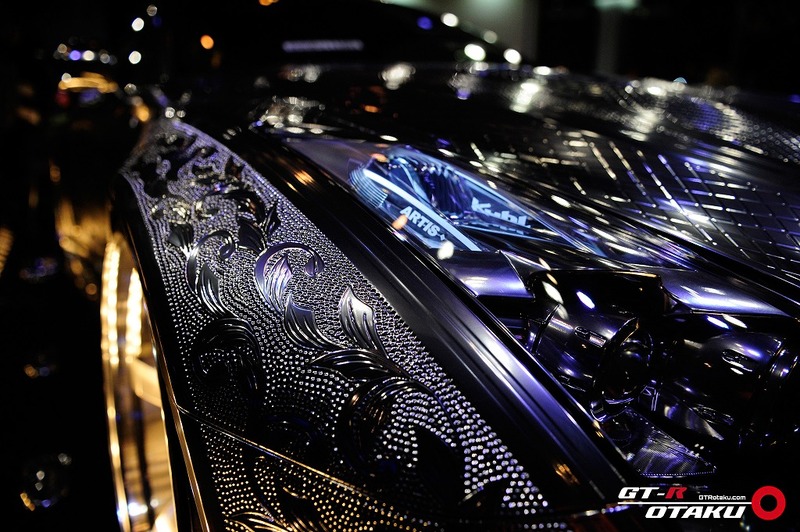 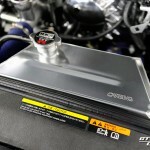 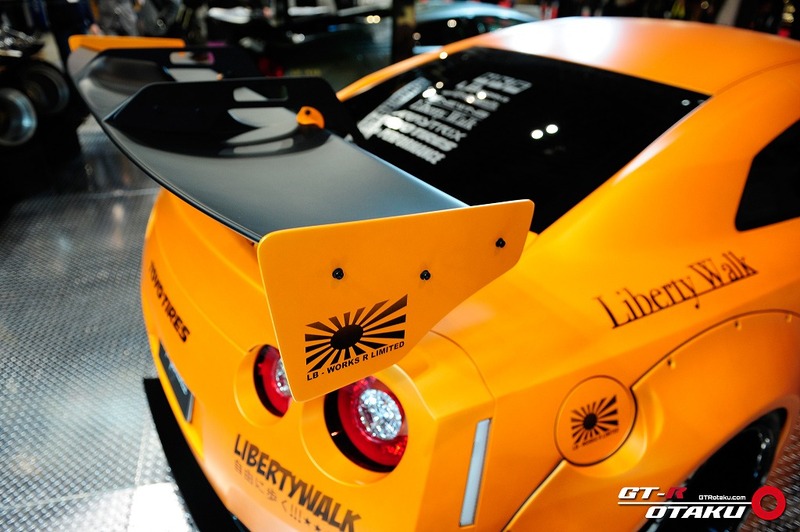 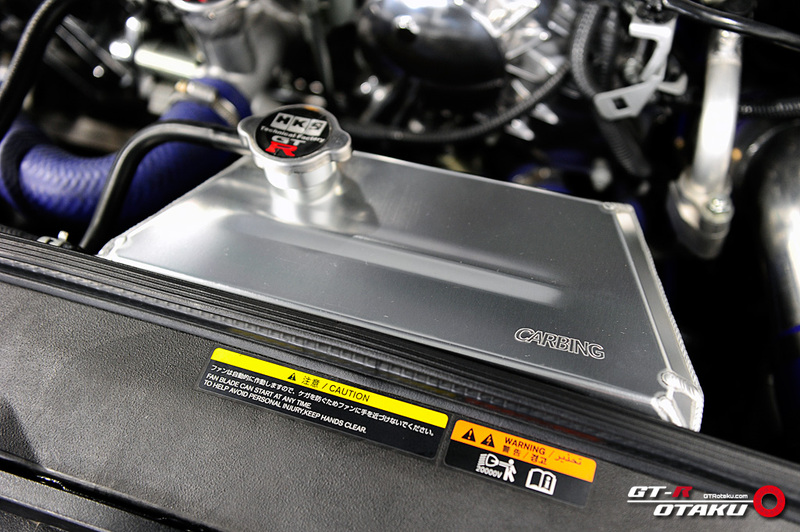 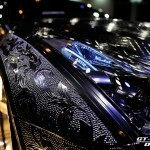 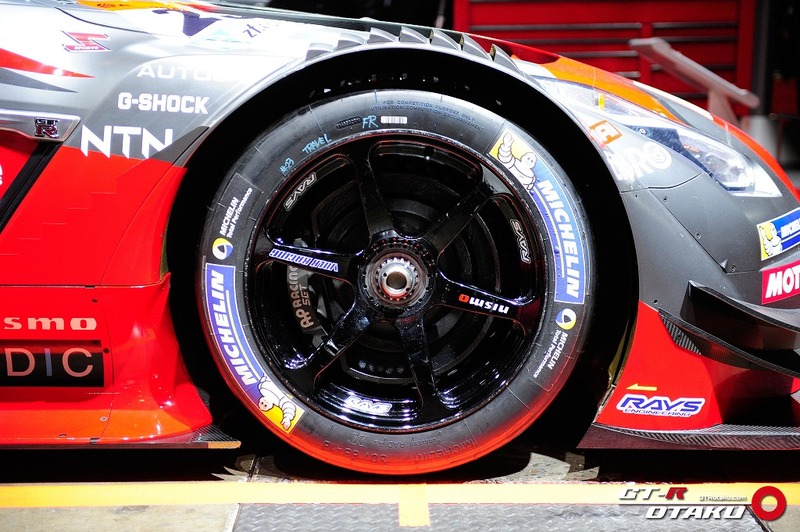 Due to limited production volume and time consuming production process, NISSAN can build only 5 to 10 units a month. 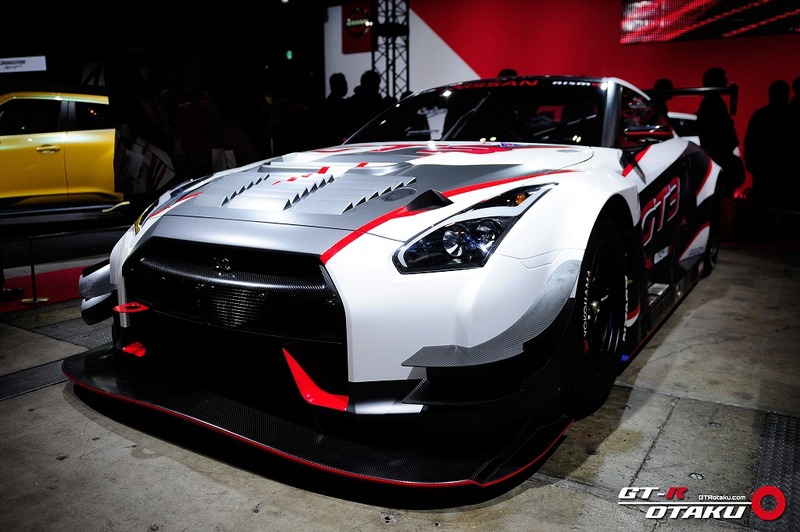 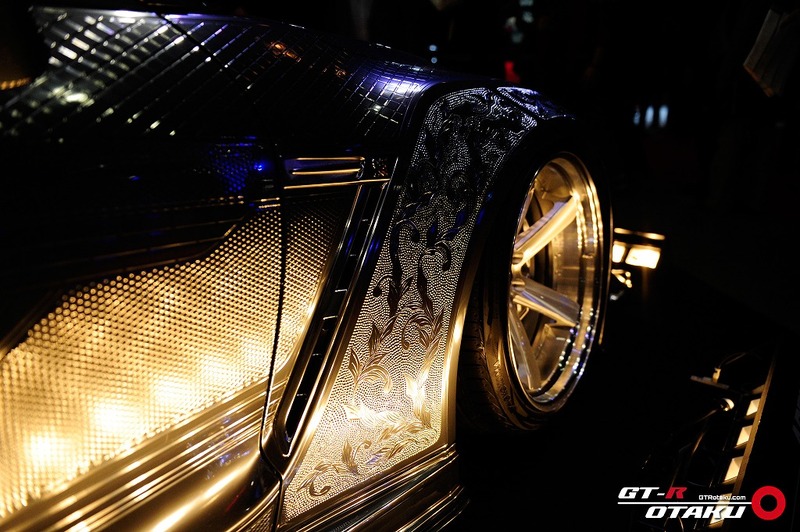 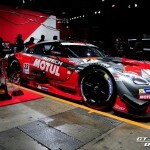 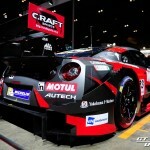 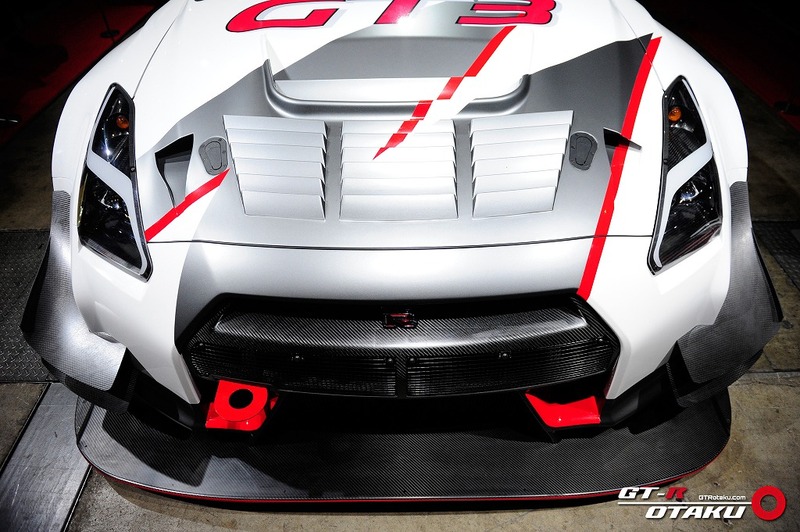 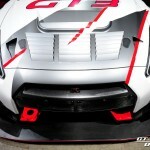 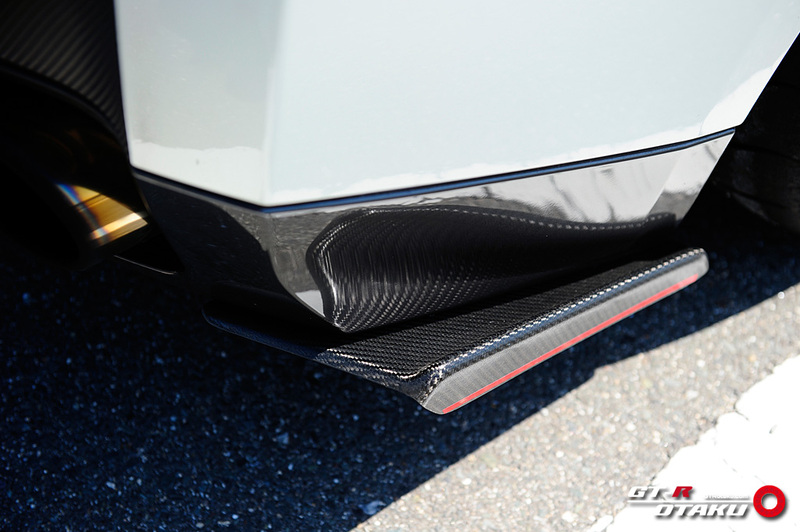 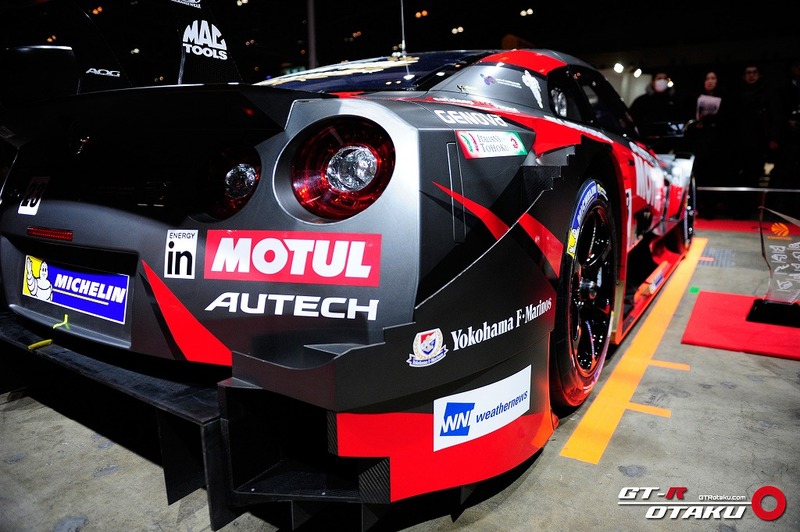 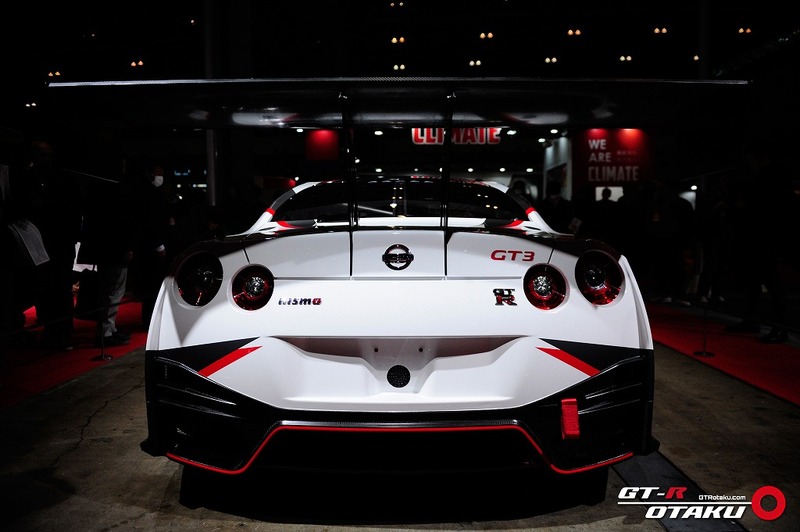 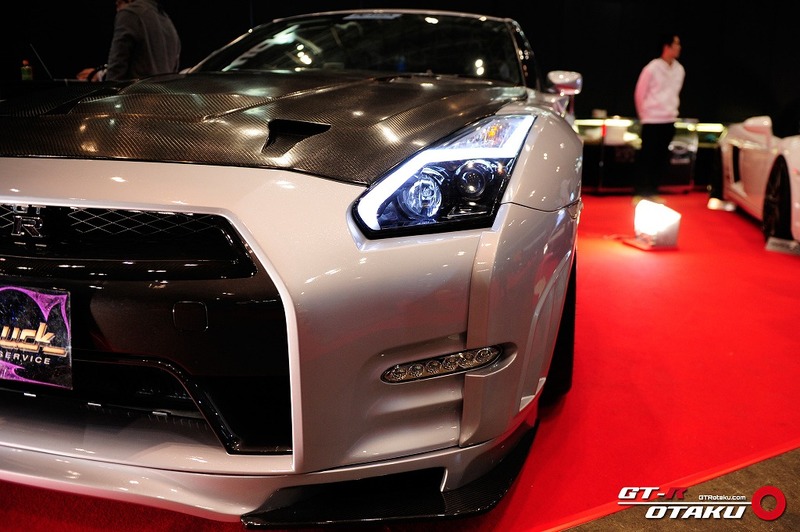 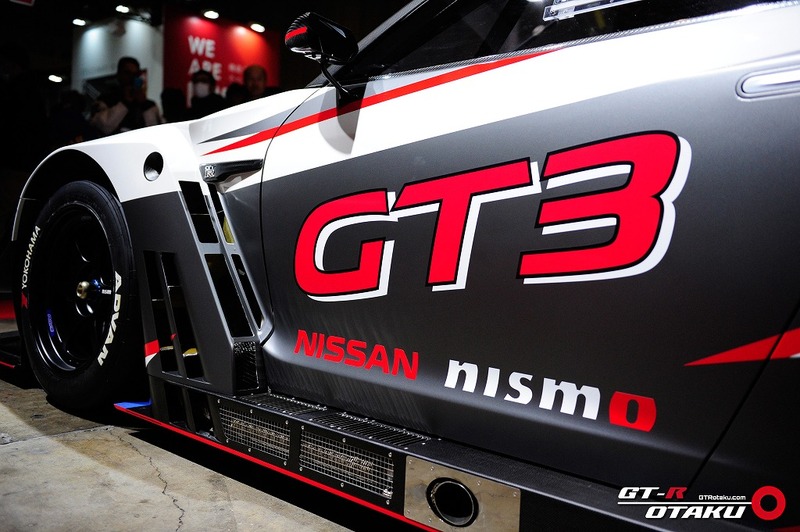 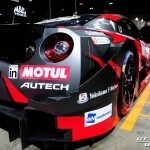 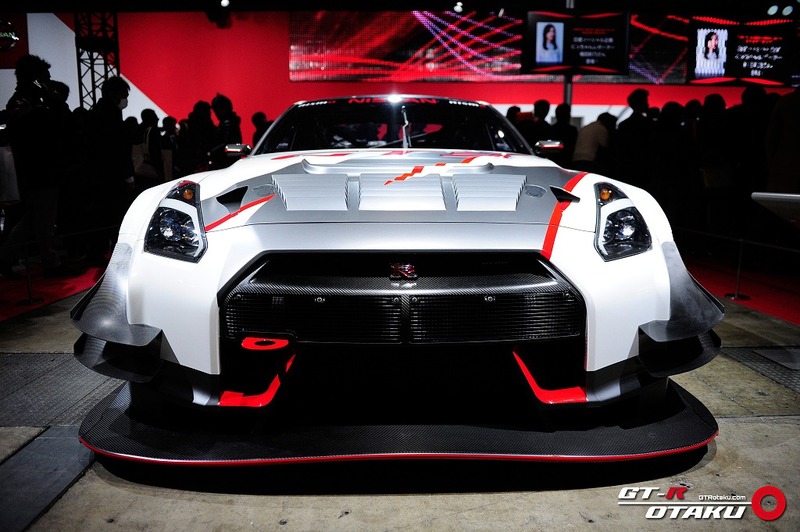 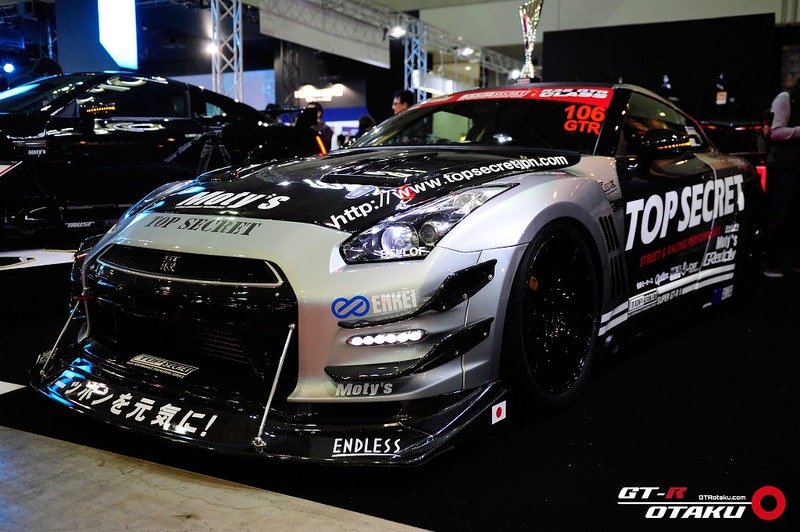 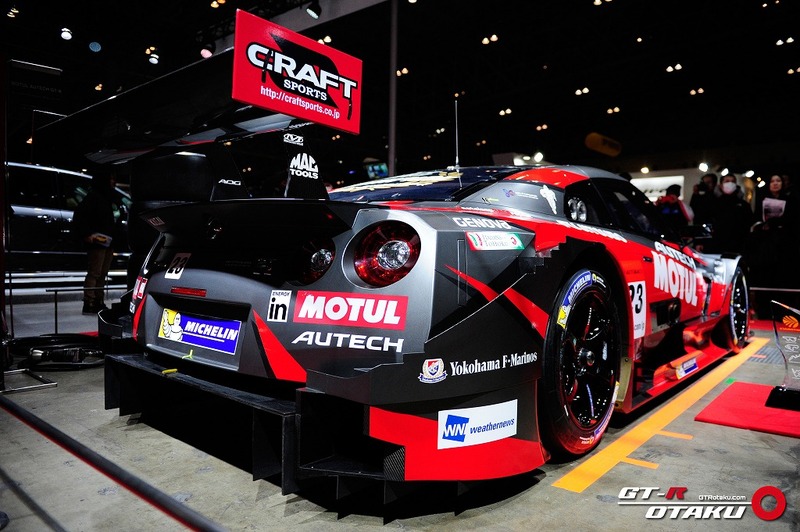 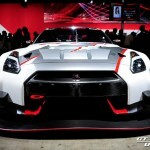 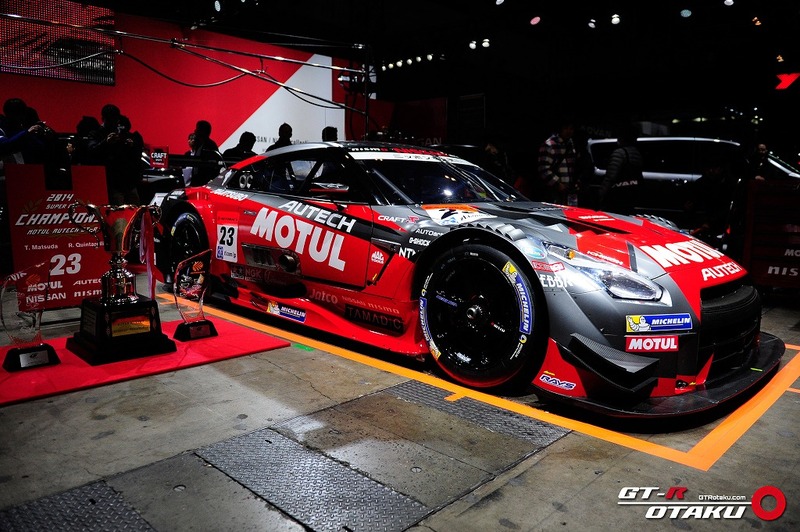 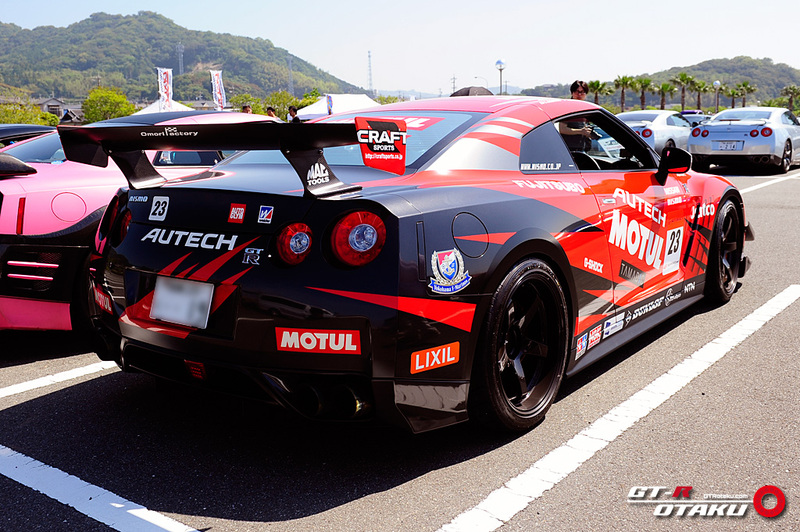 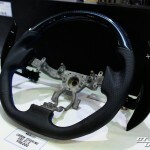 No GT-R NISMO will be made and delivered in April, according to our source.